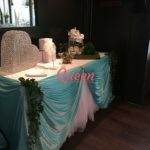 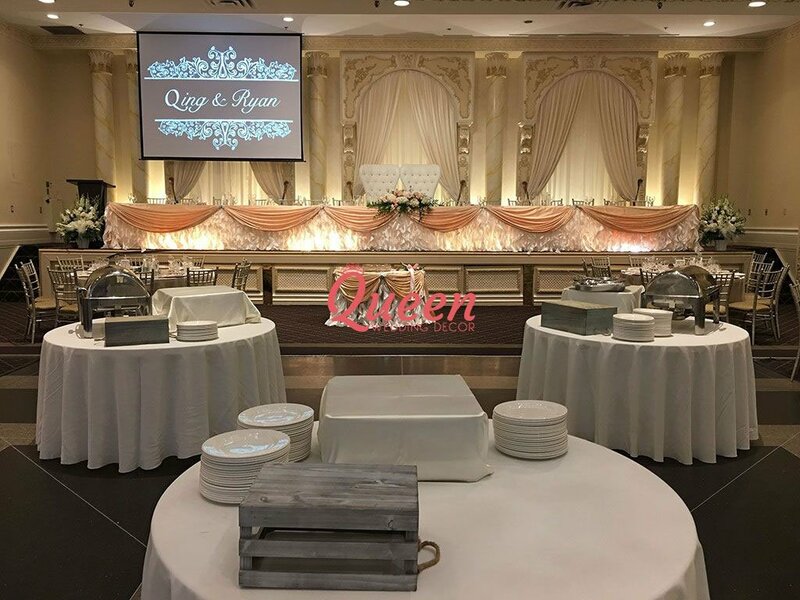 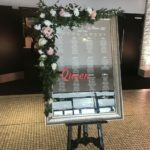 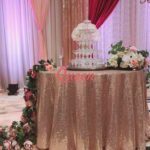 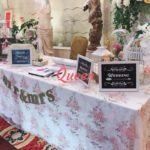 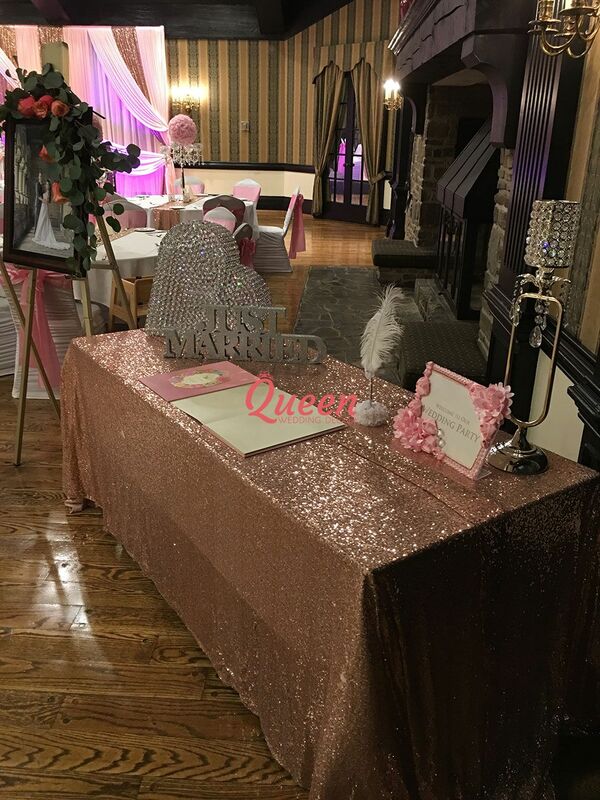 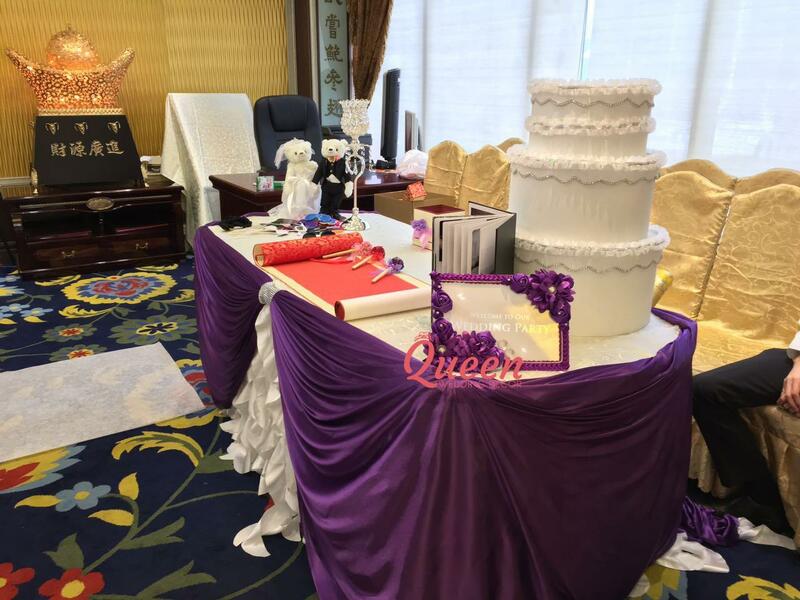 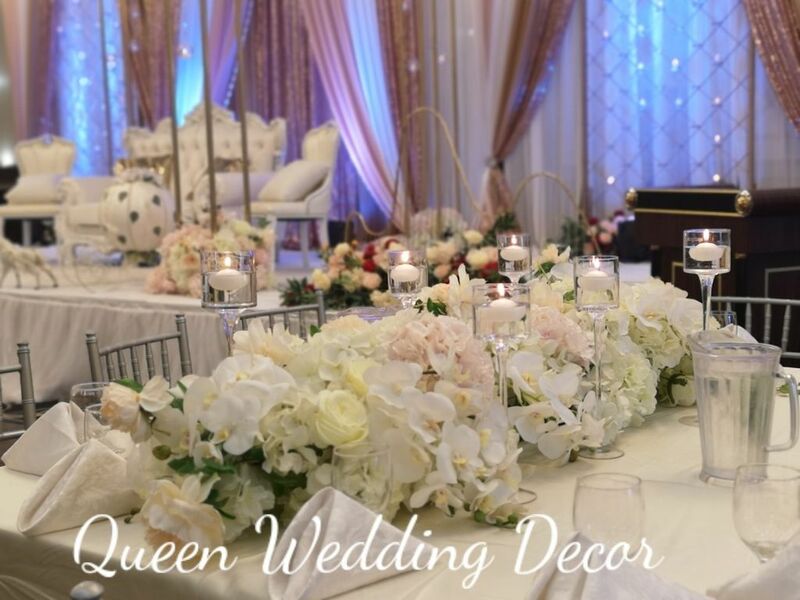 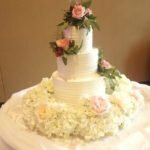 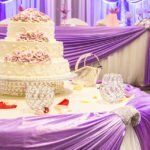 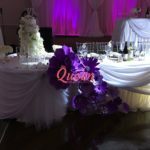 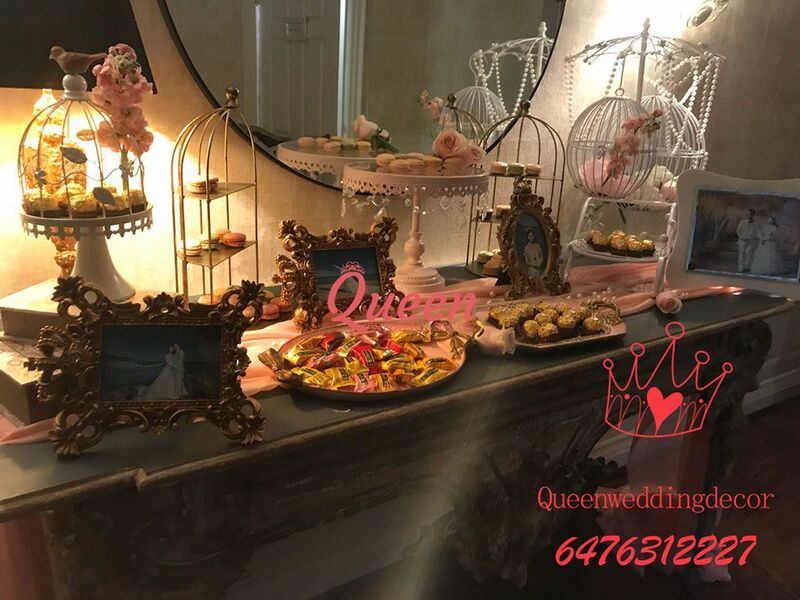 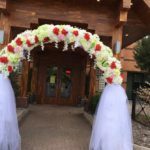 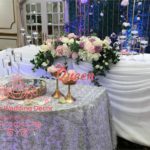 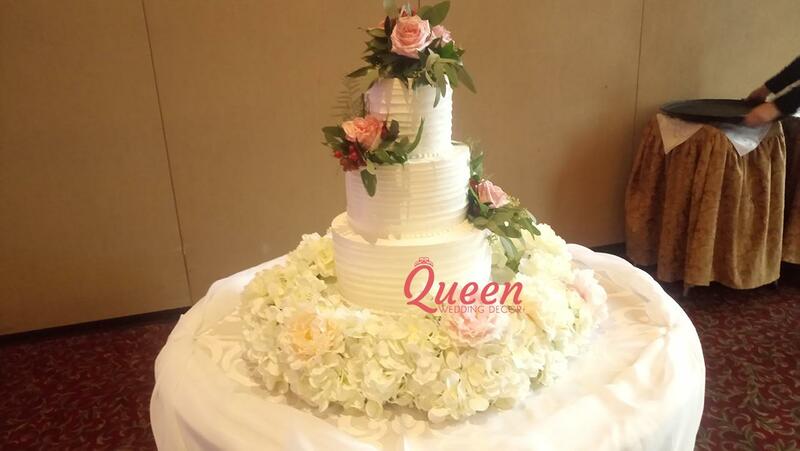 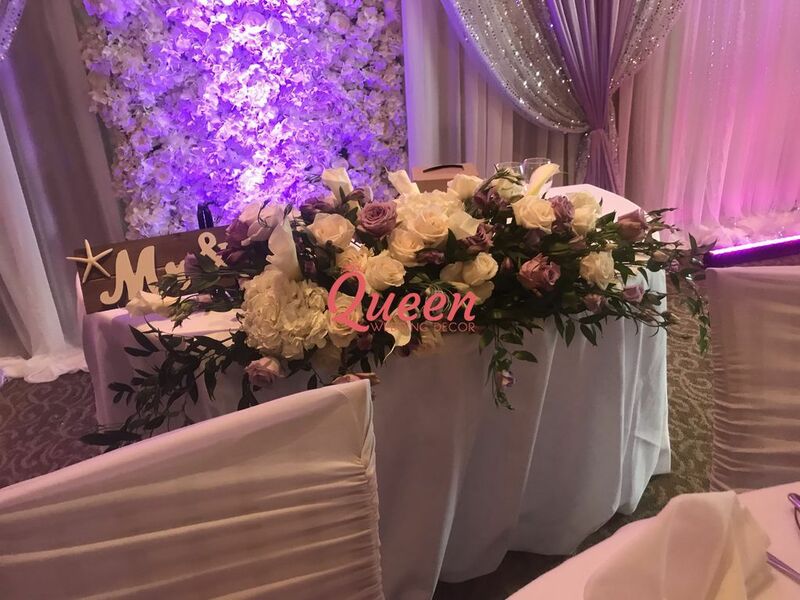 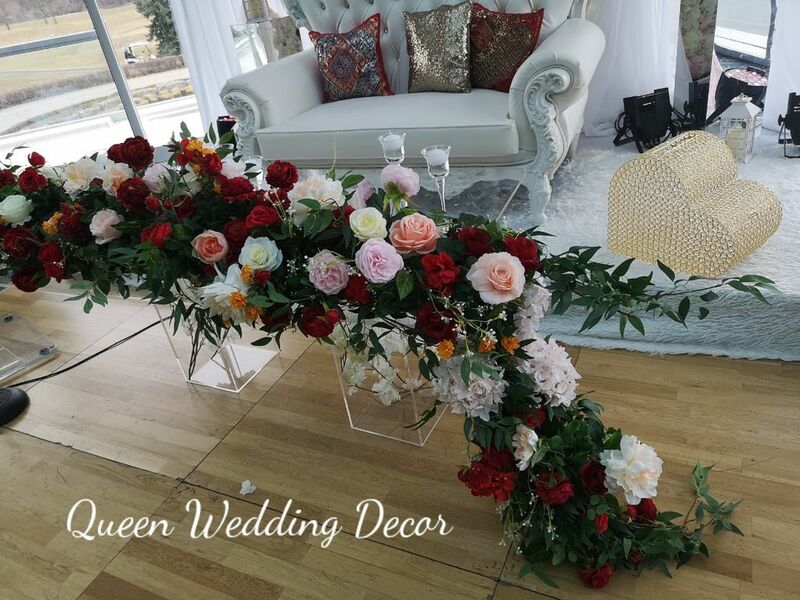 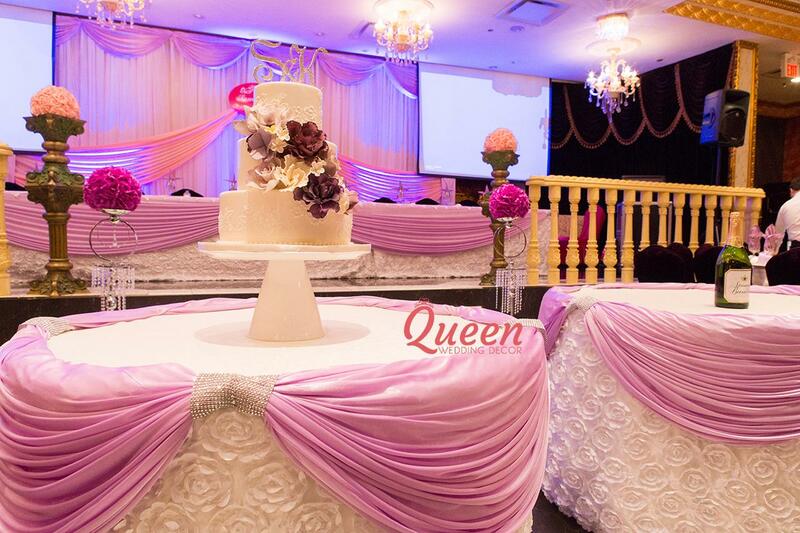 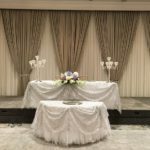 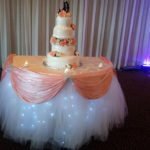 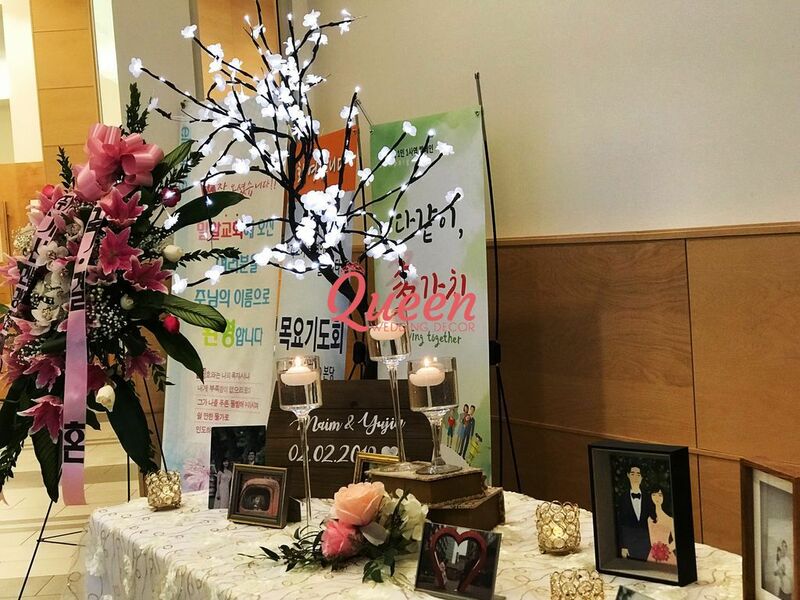 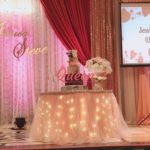 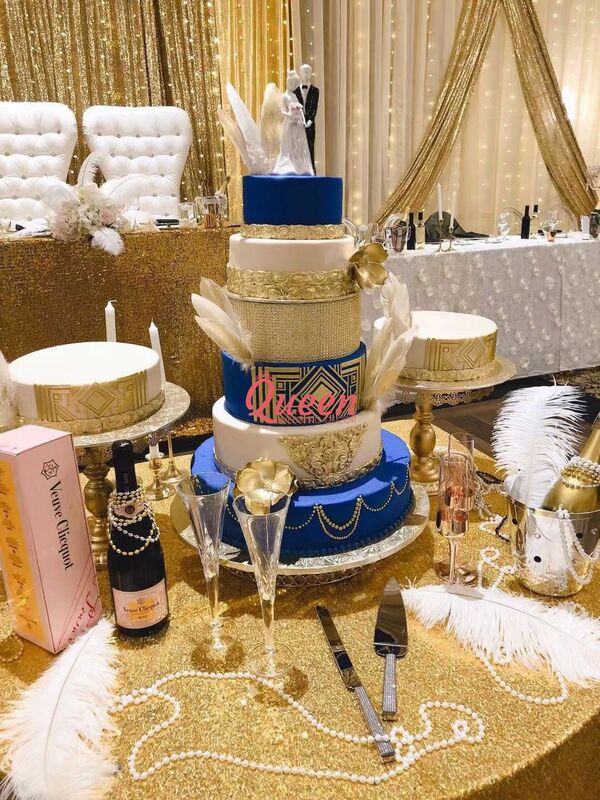 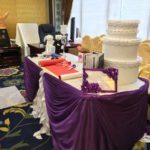 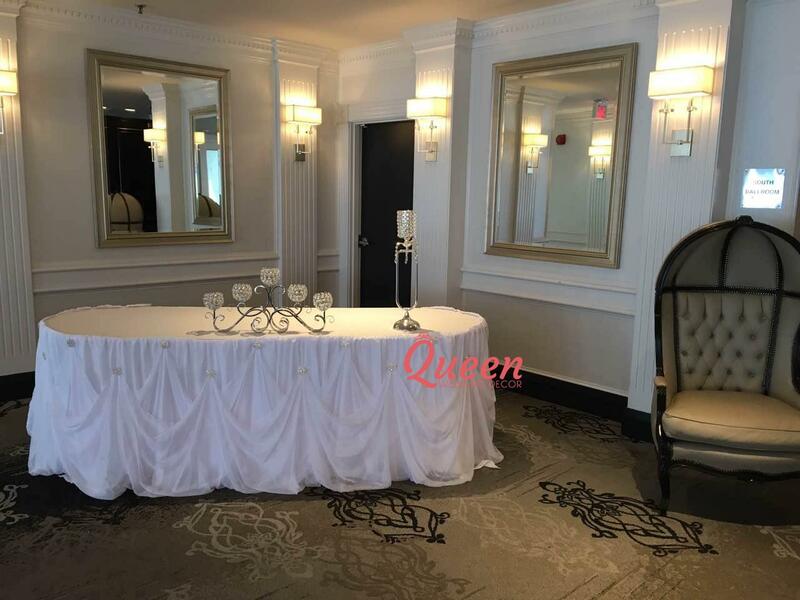 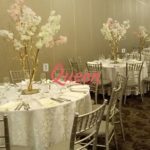 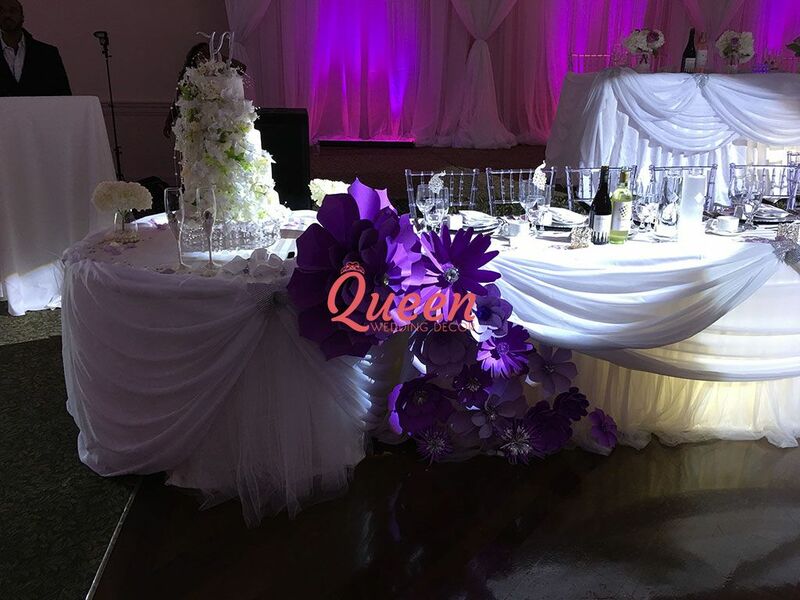 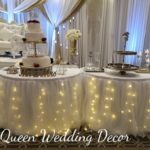 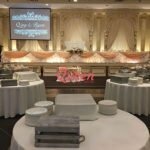 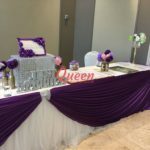 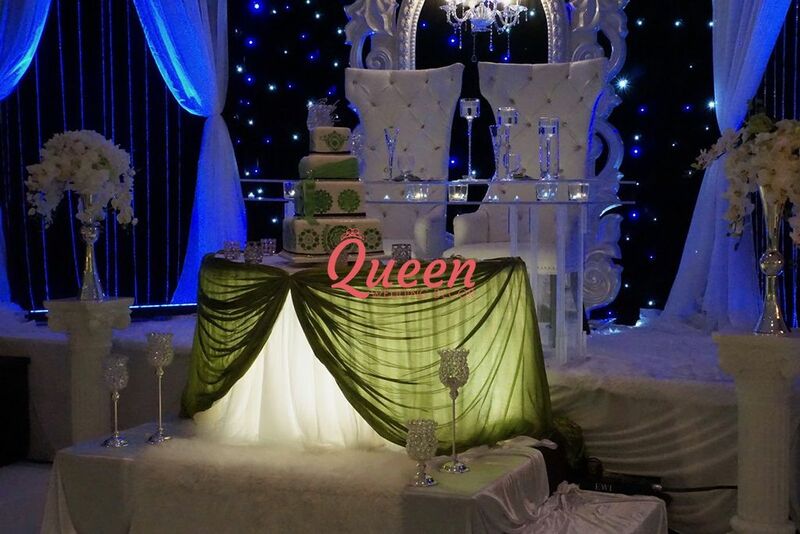 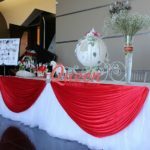 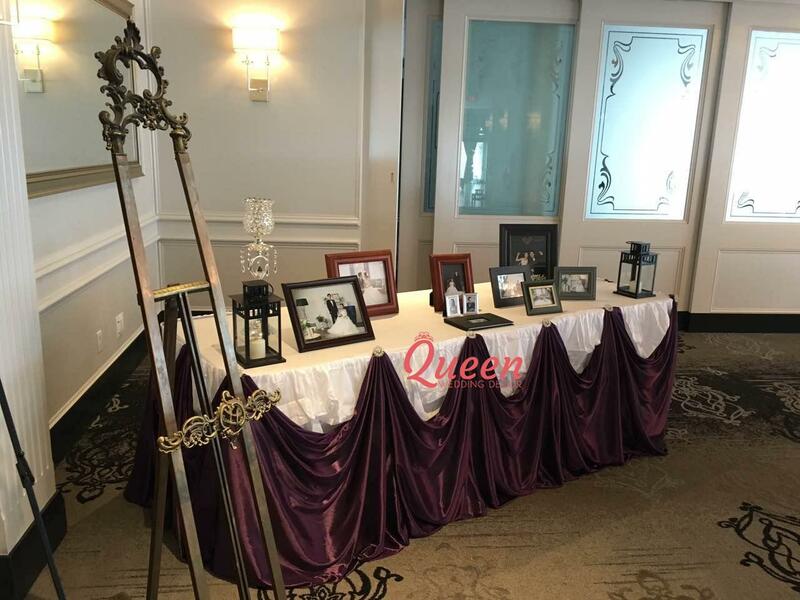 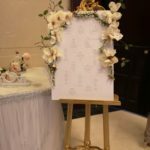 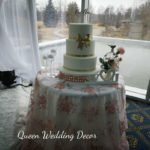 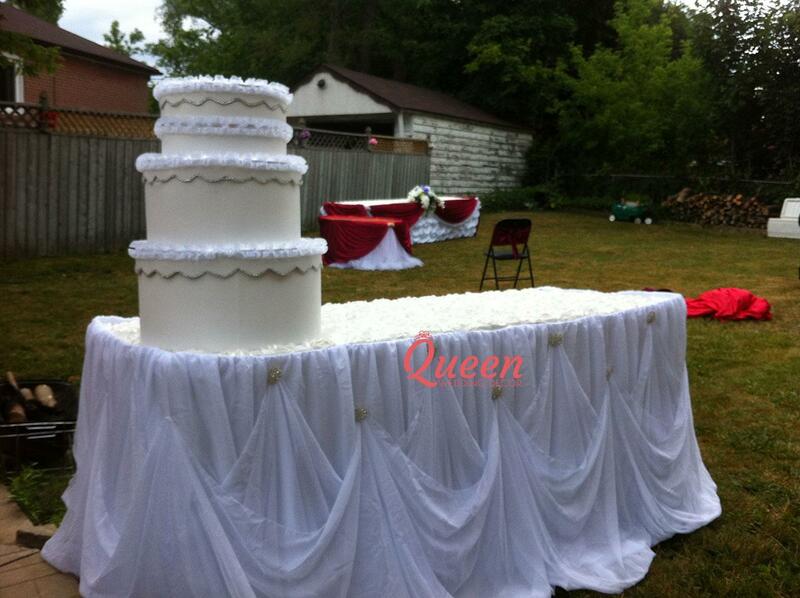 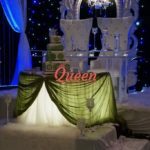 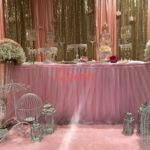 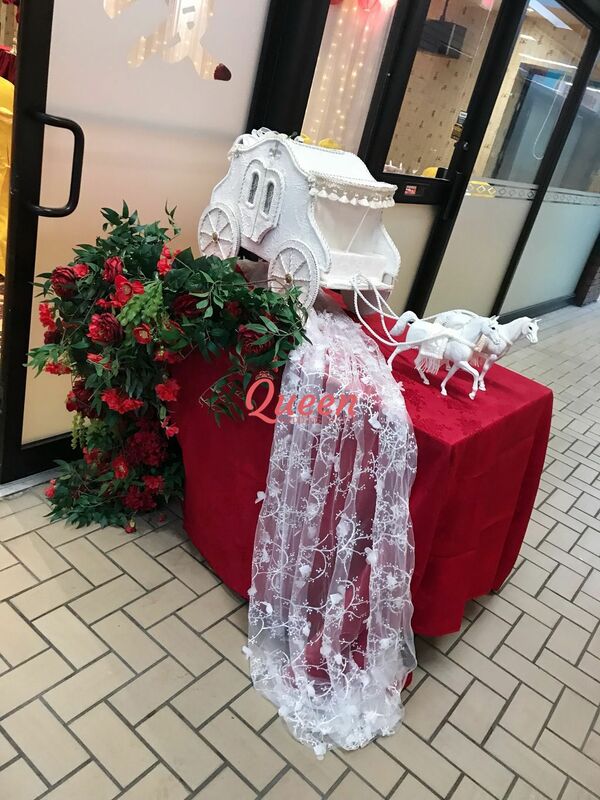 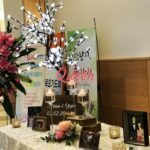 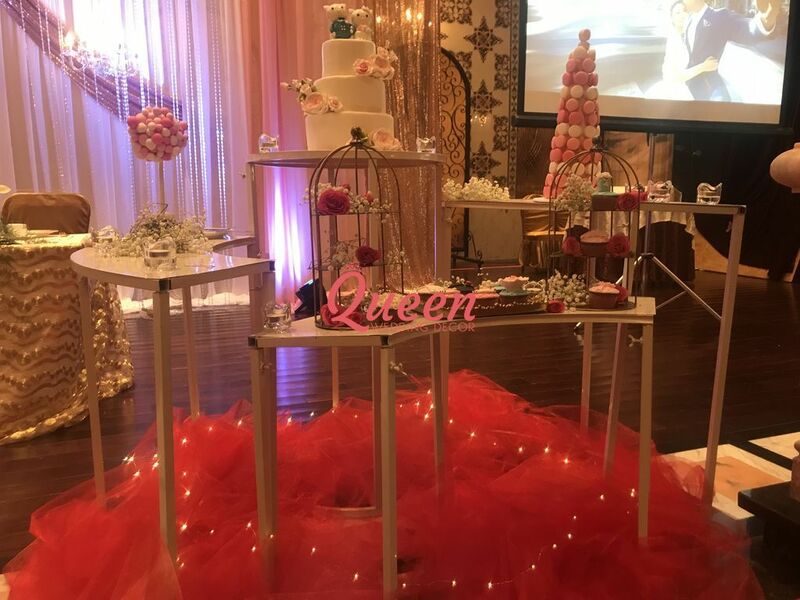 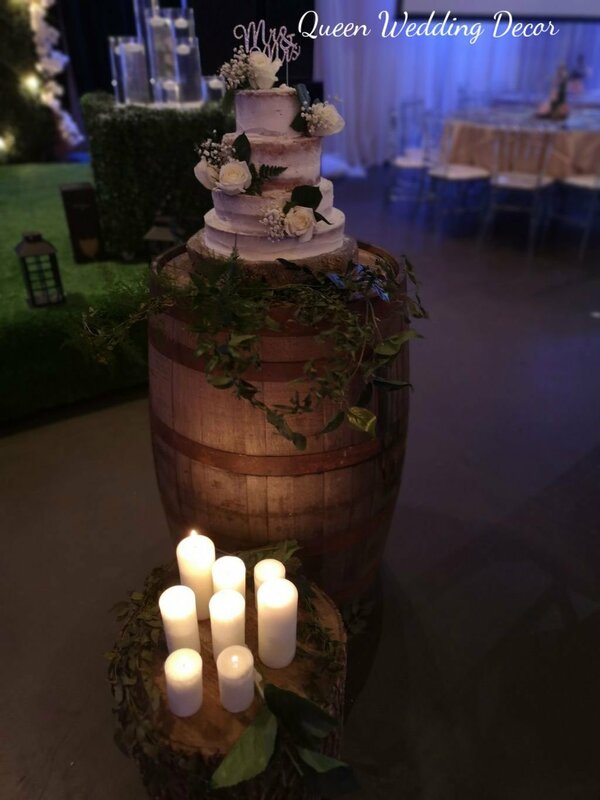 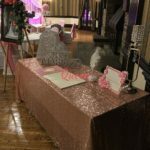 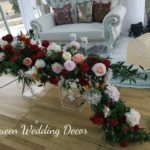 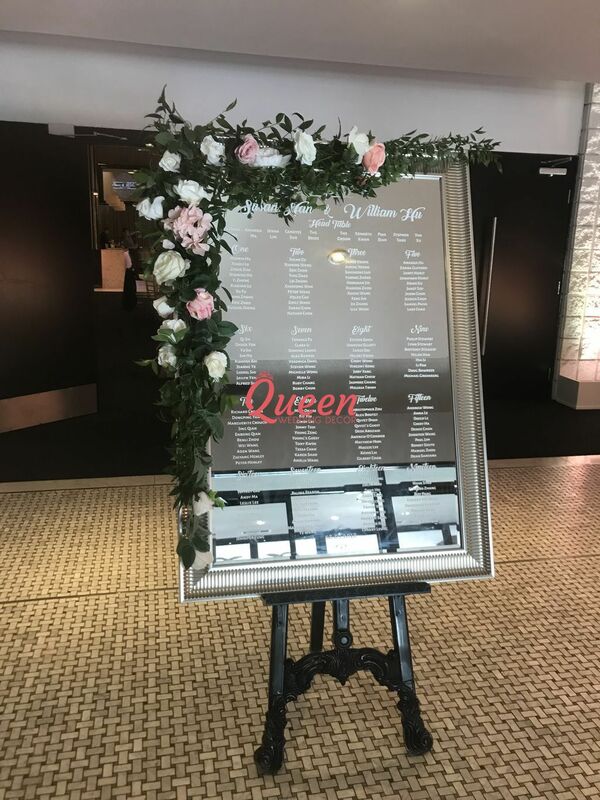 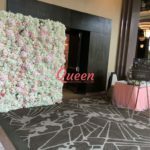 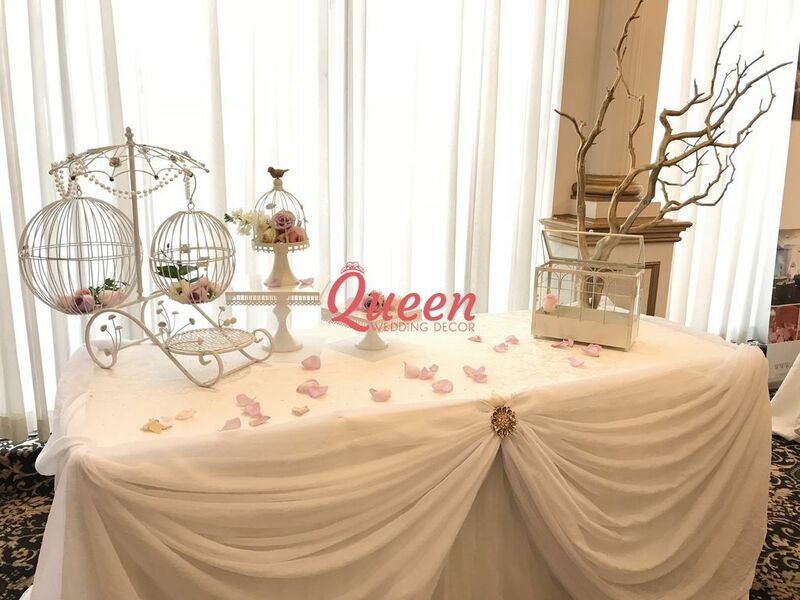 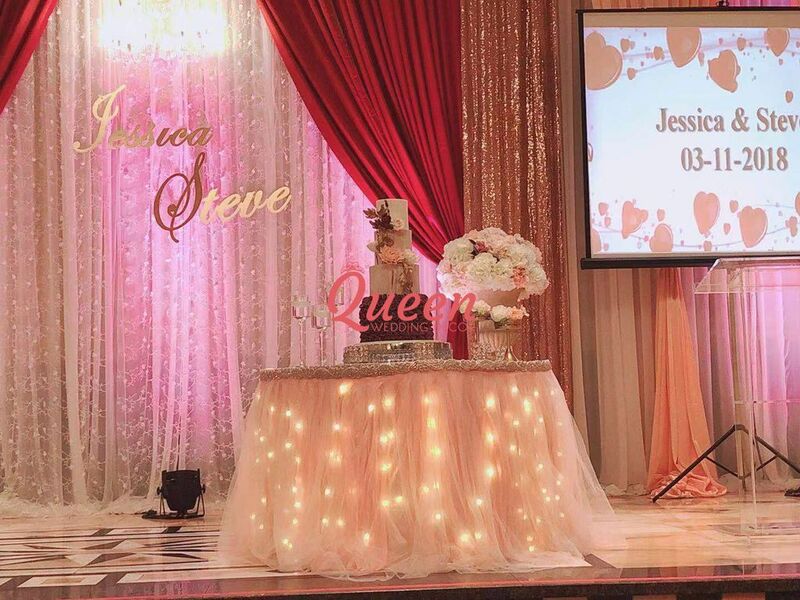 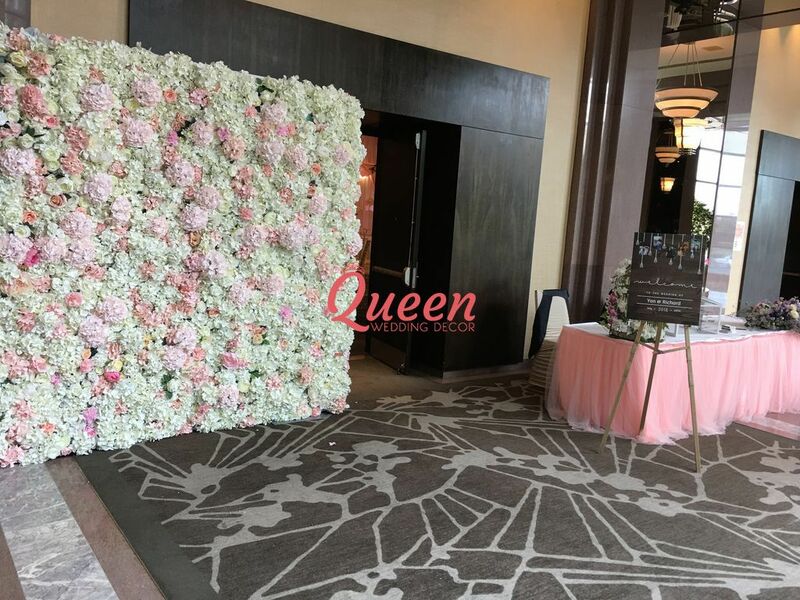 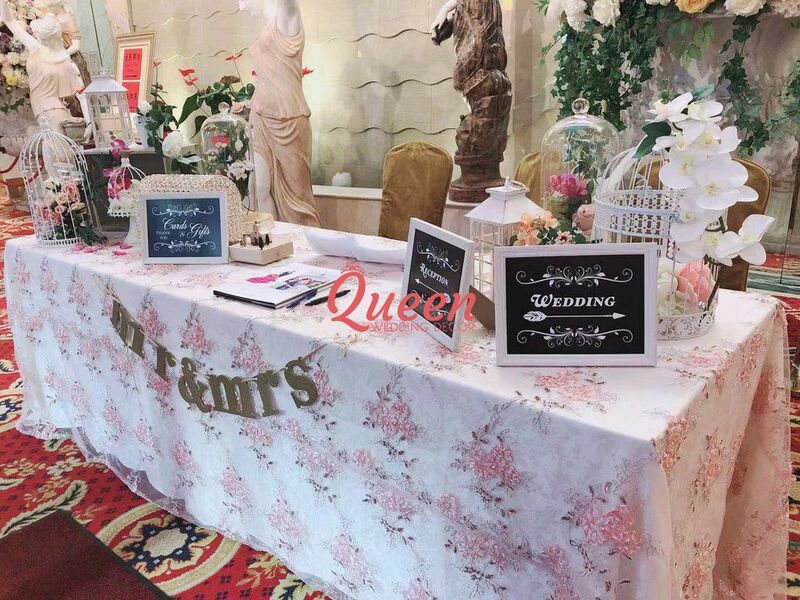 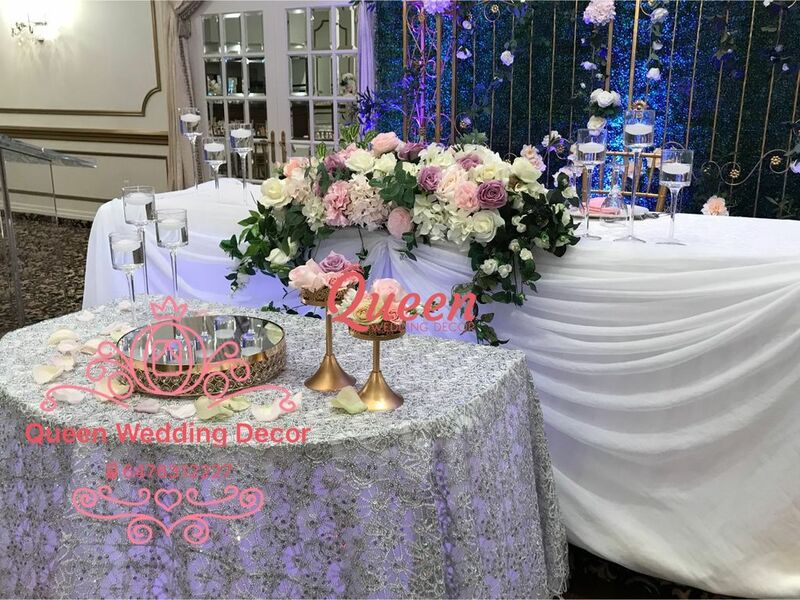 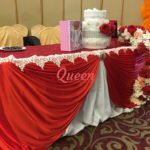 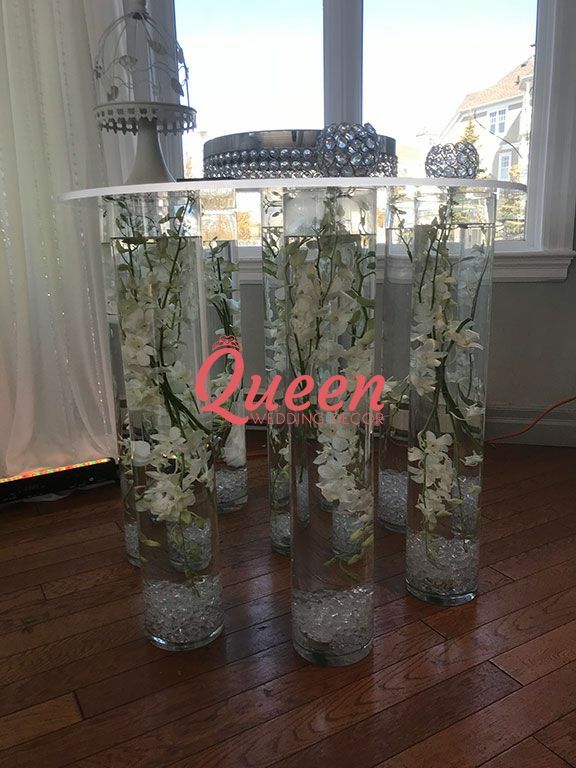 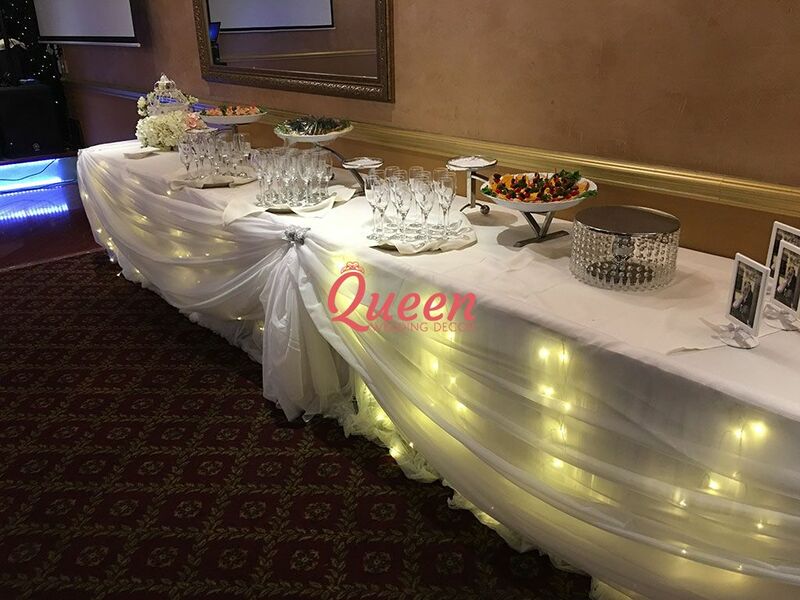 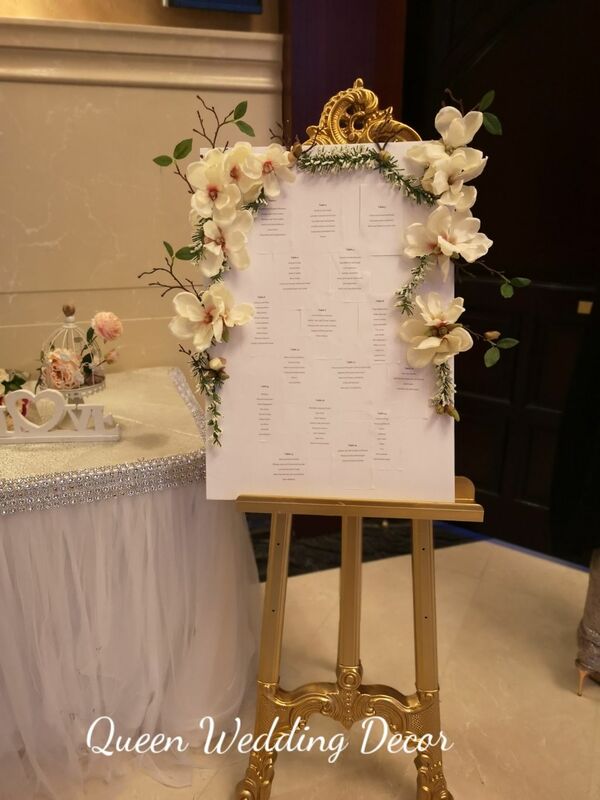 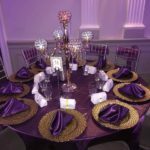 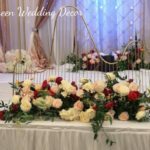 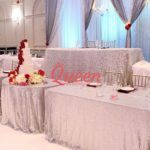 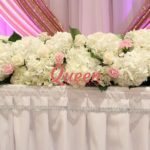 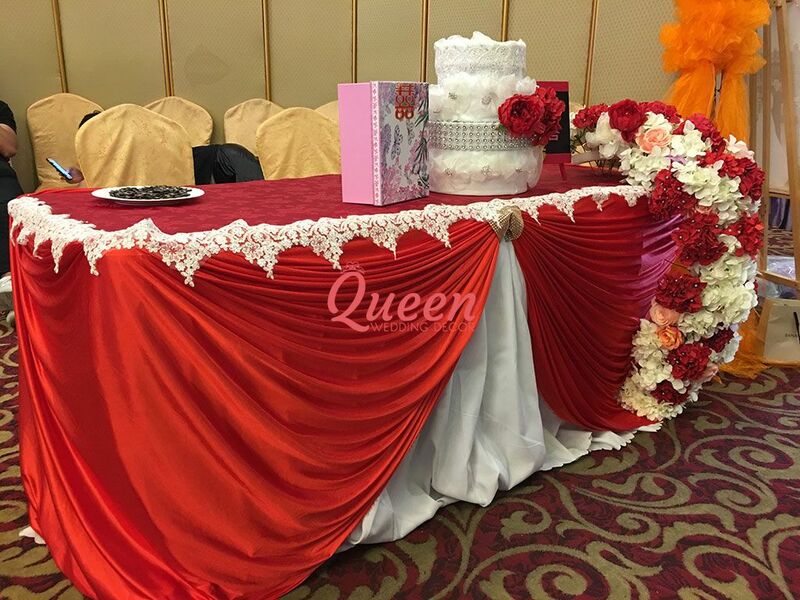 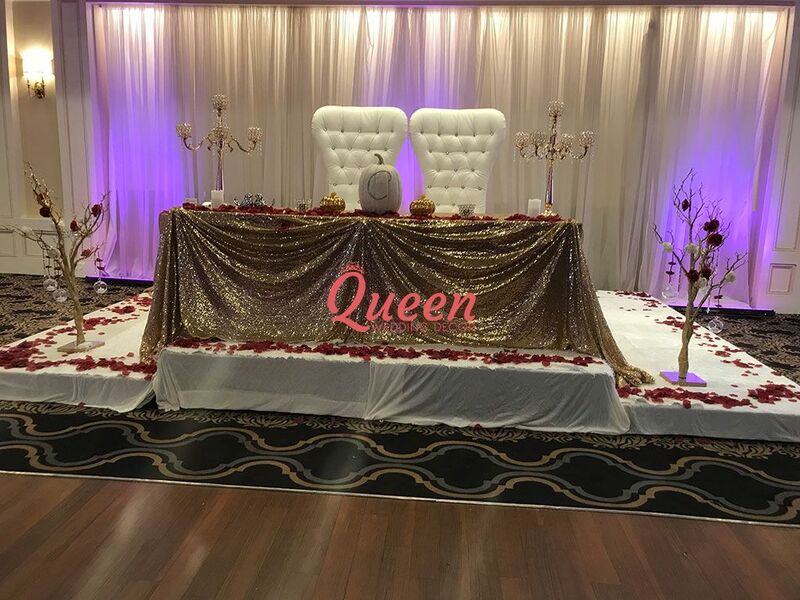 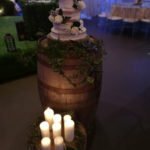 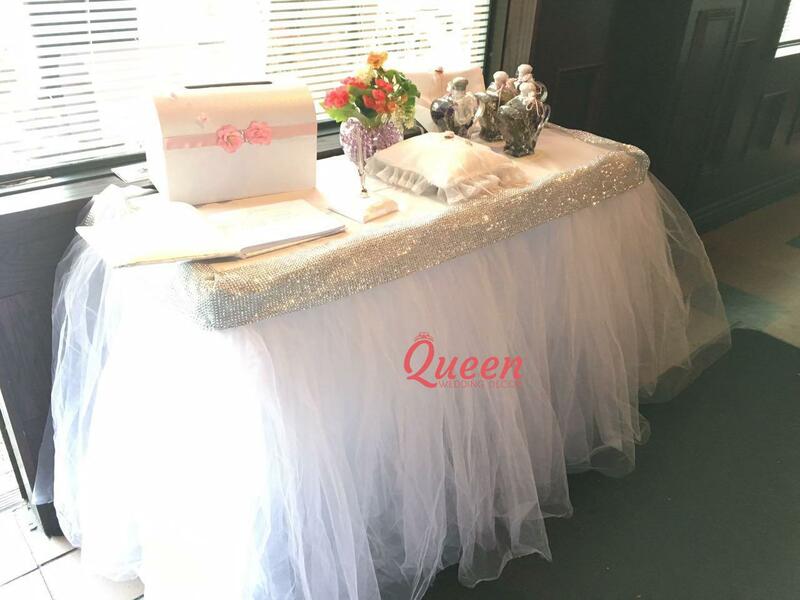 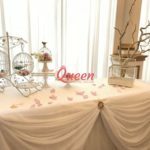 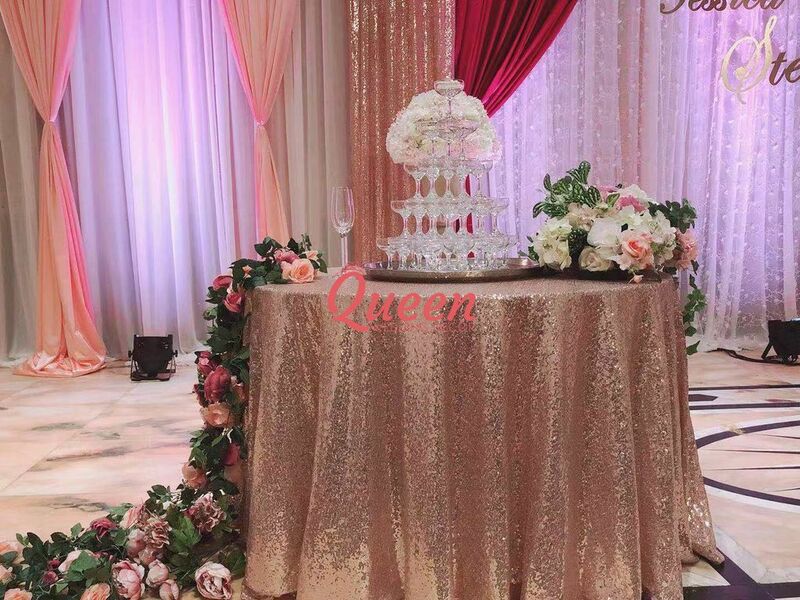 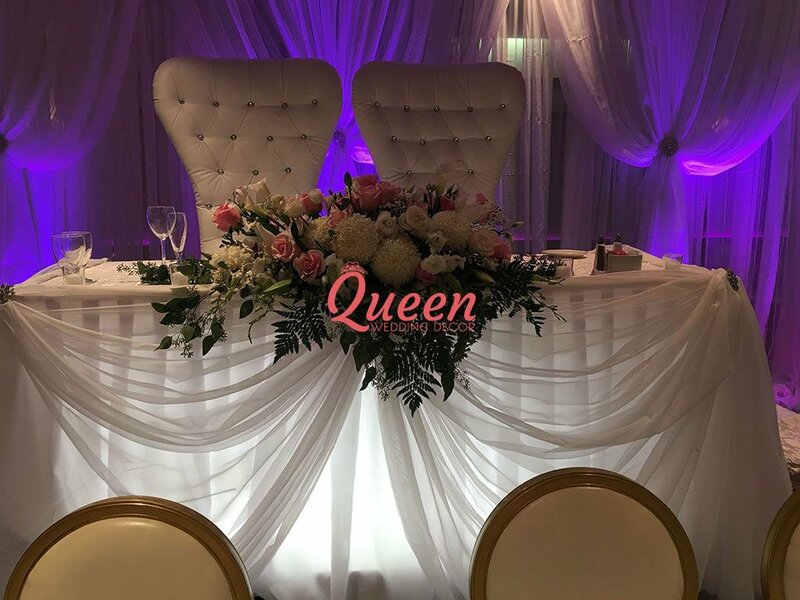 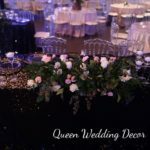 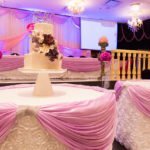 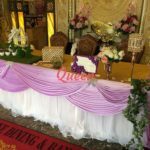 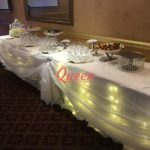 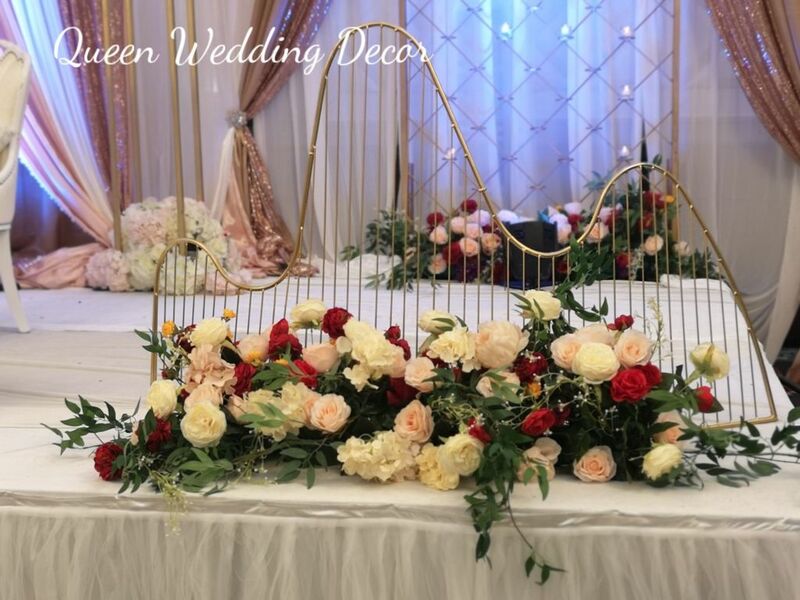 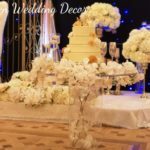 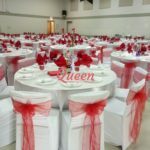 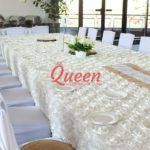 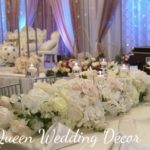 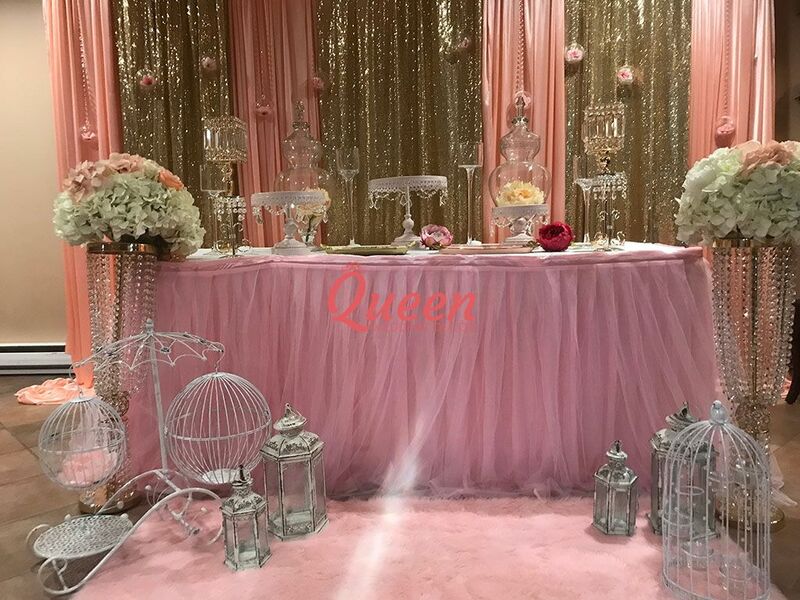 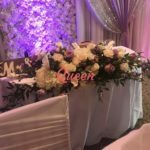 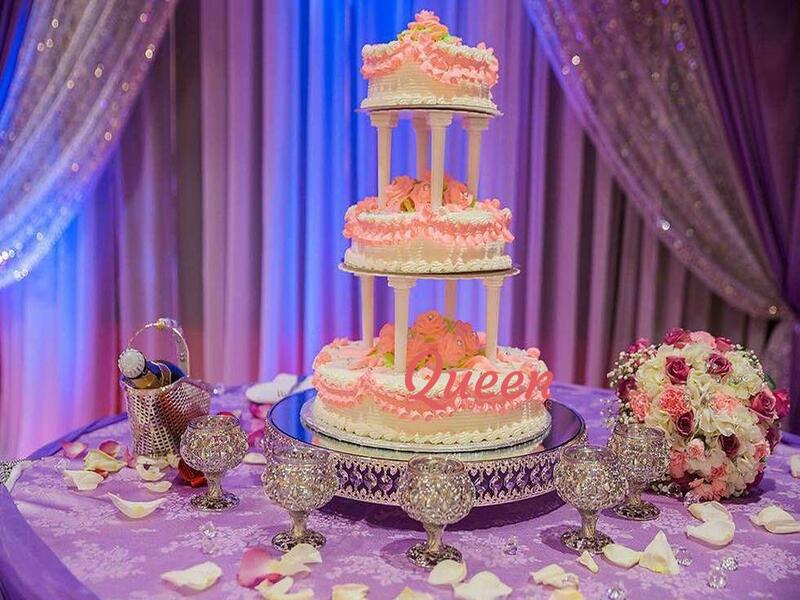 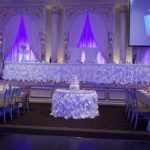 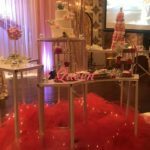 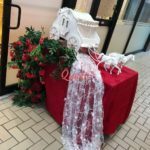 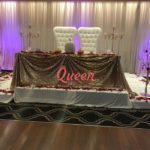 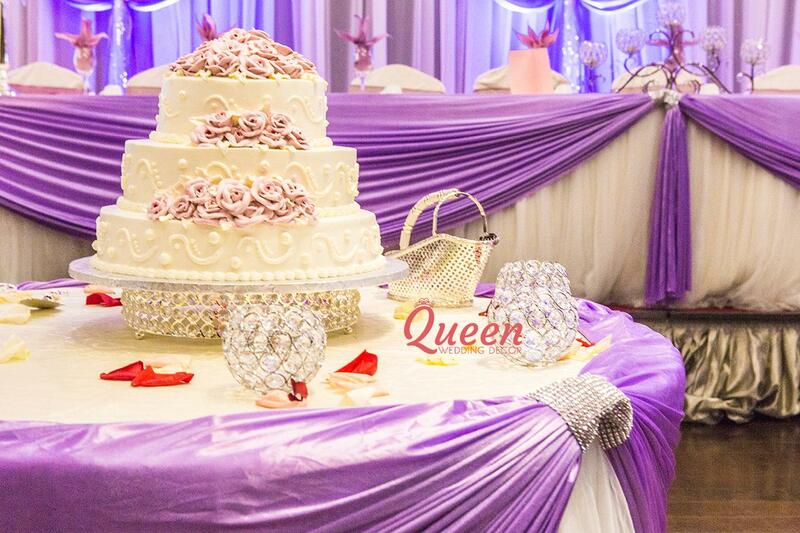 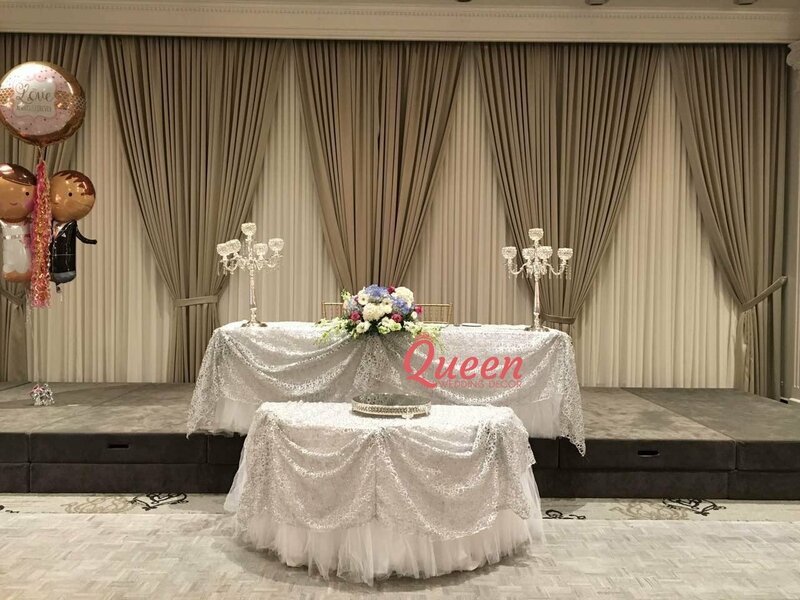 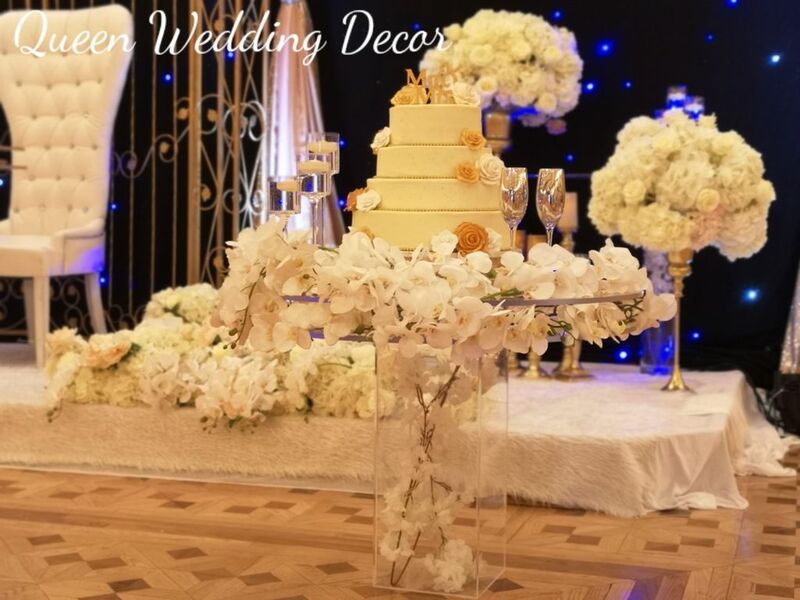 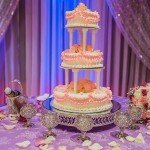 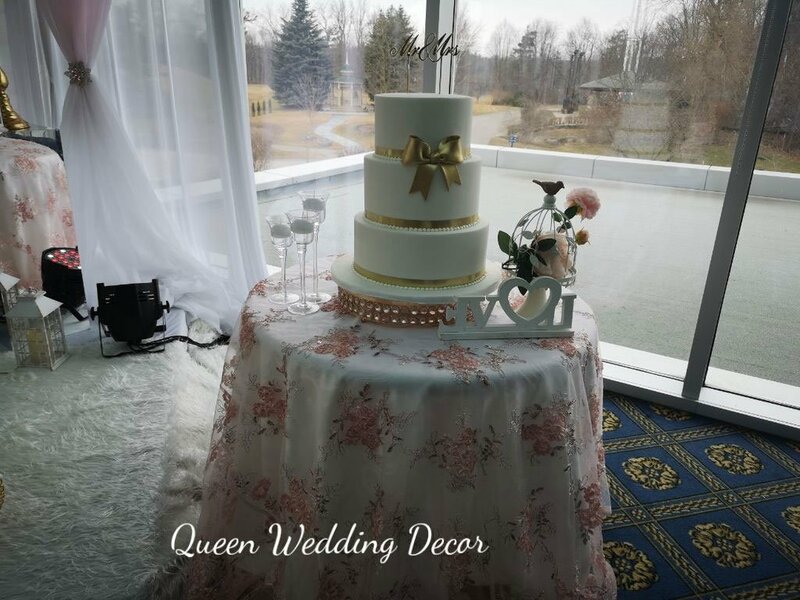 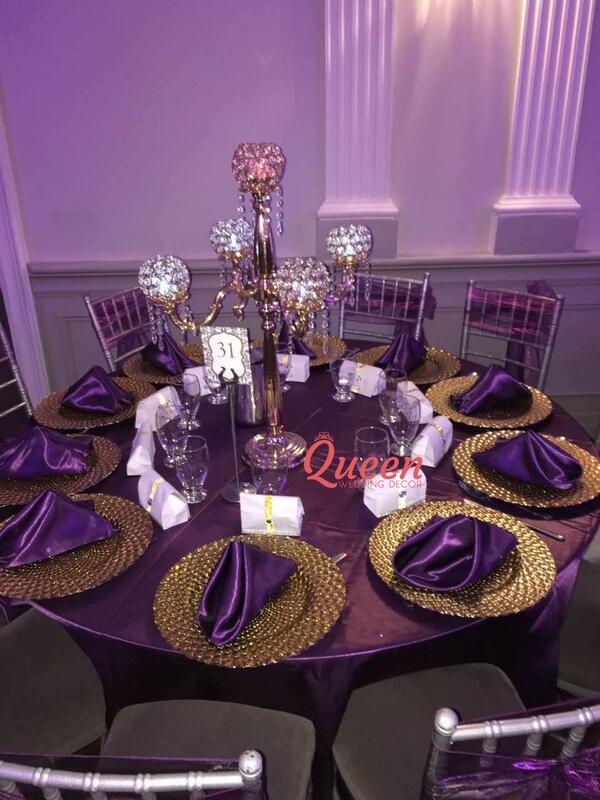 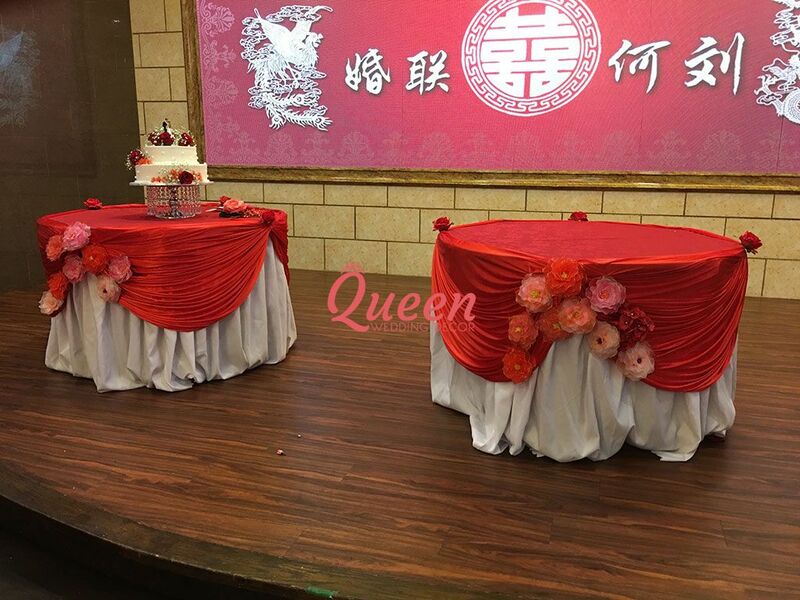 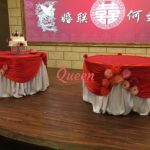 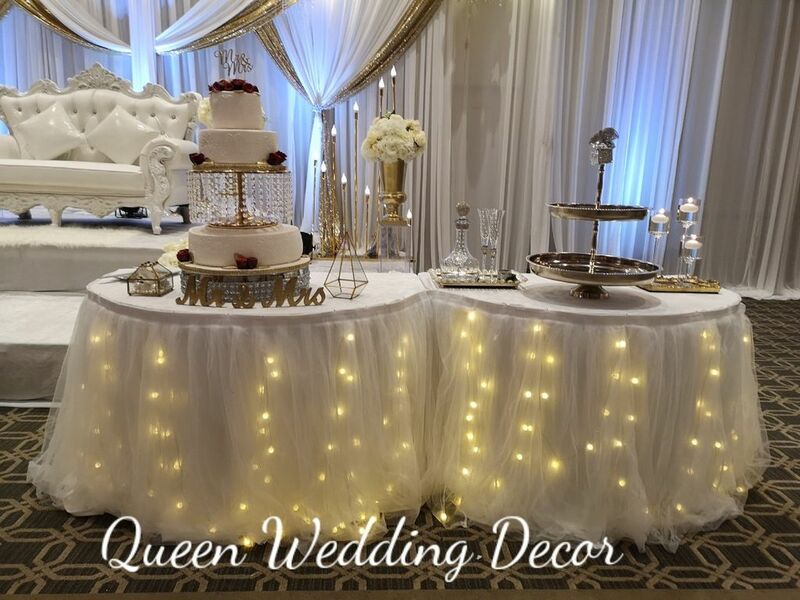 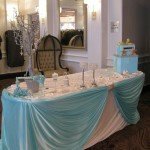 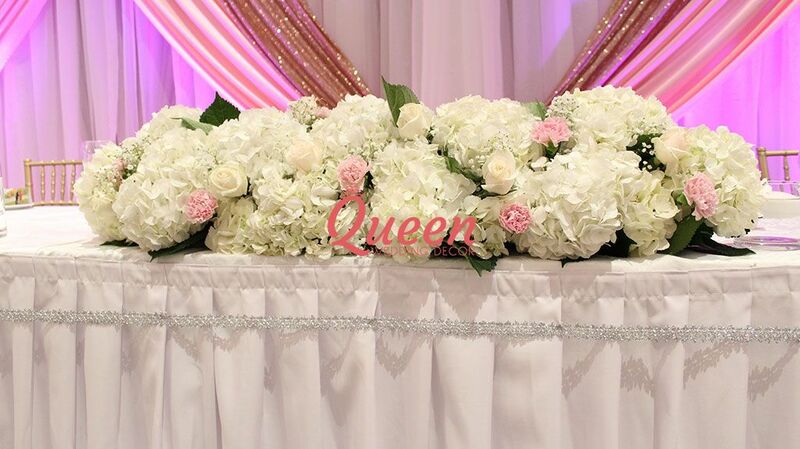 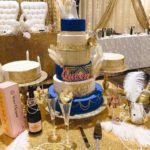 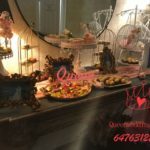 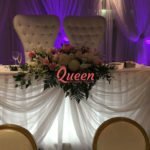 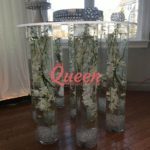 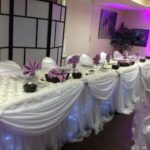 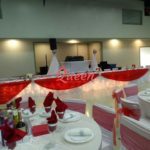 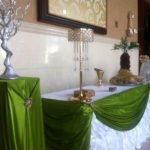 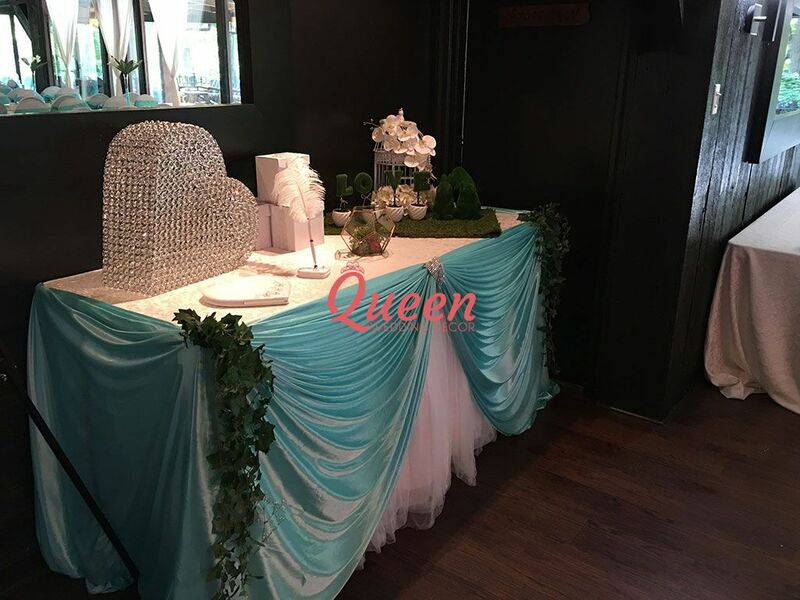 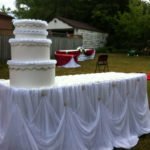 Whether your style is vintage or modern, head table decor, cake table decor and receiving table decor allow you to create an environment that is uniquely your own. 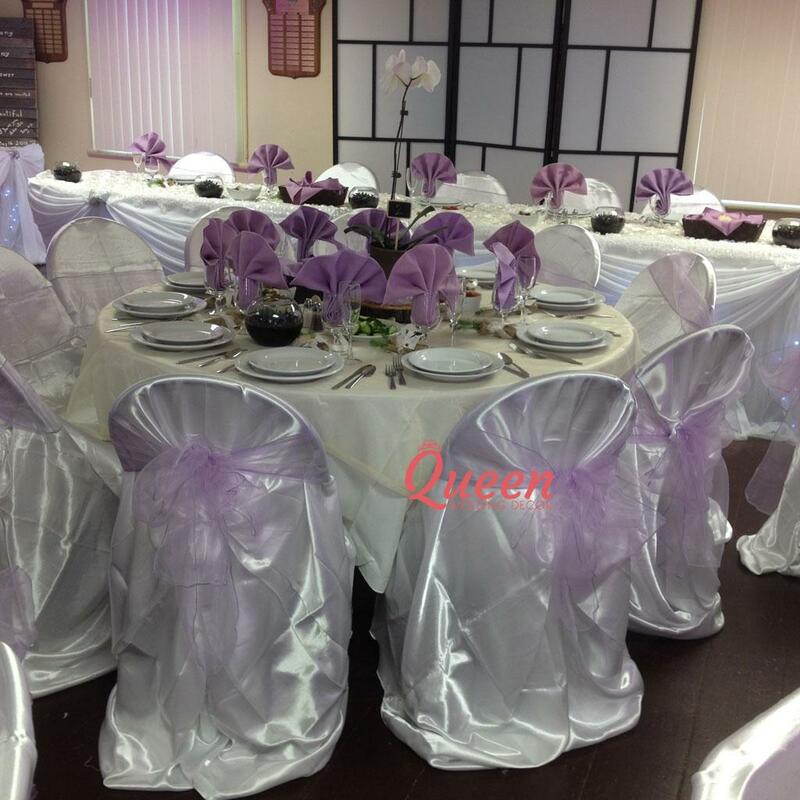 We have many linens to fulfill your needs. 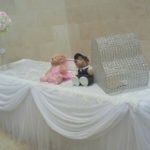 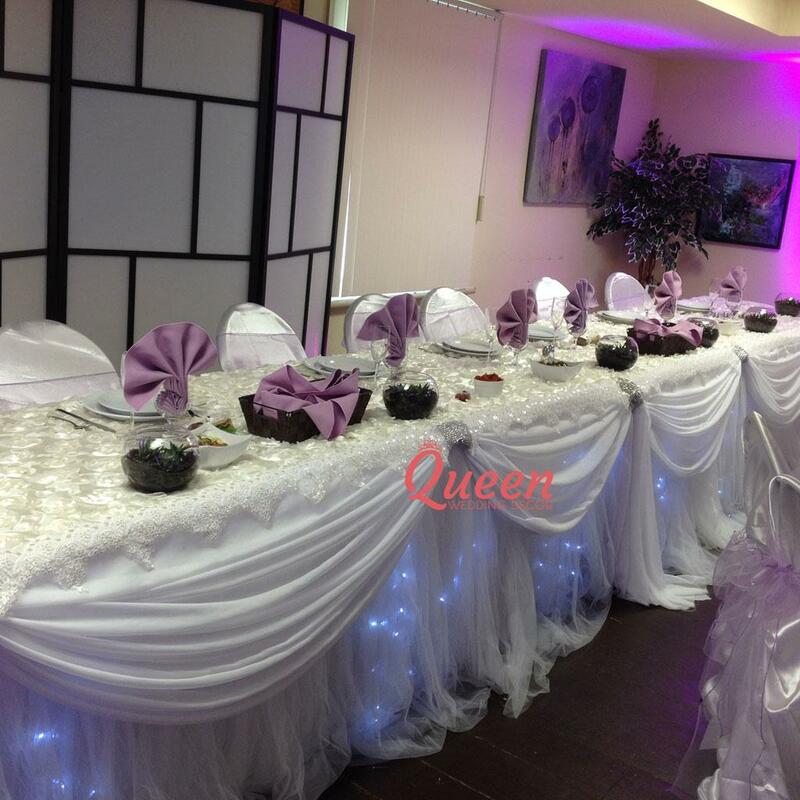 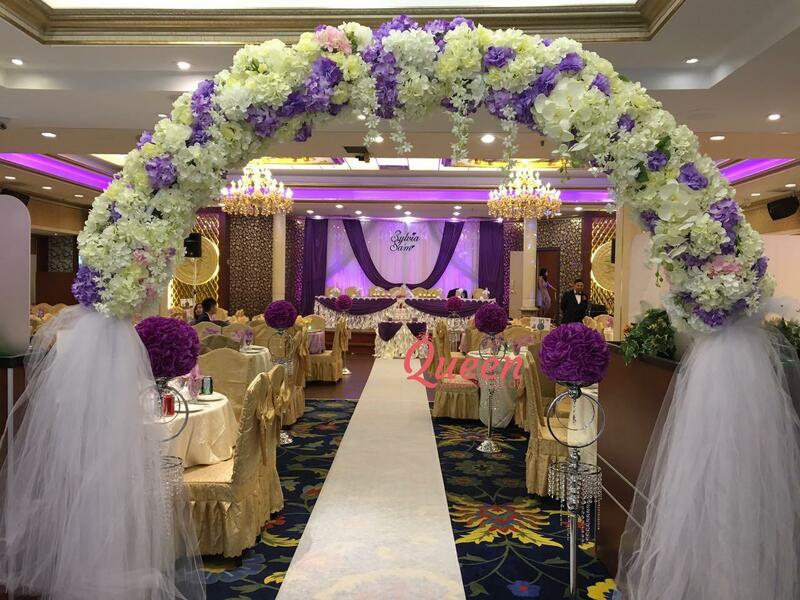 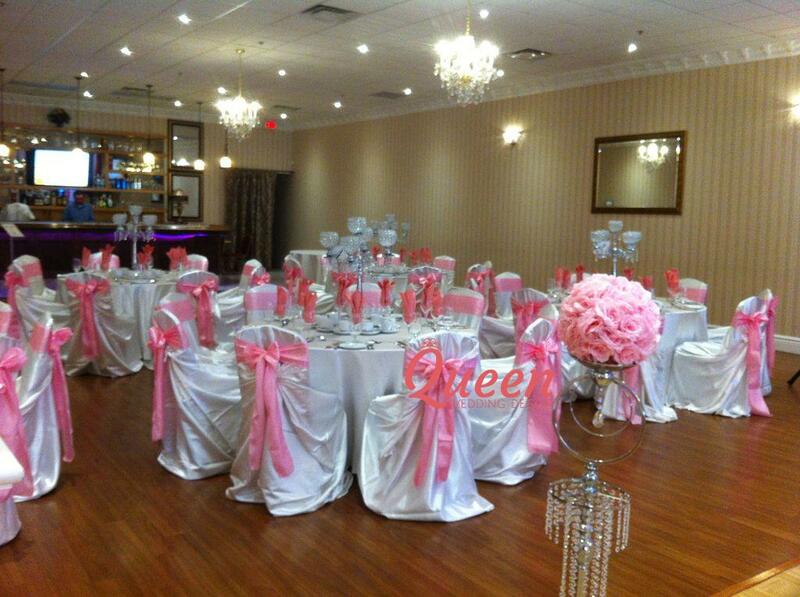 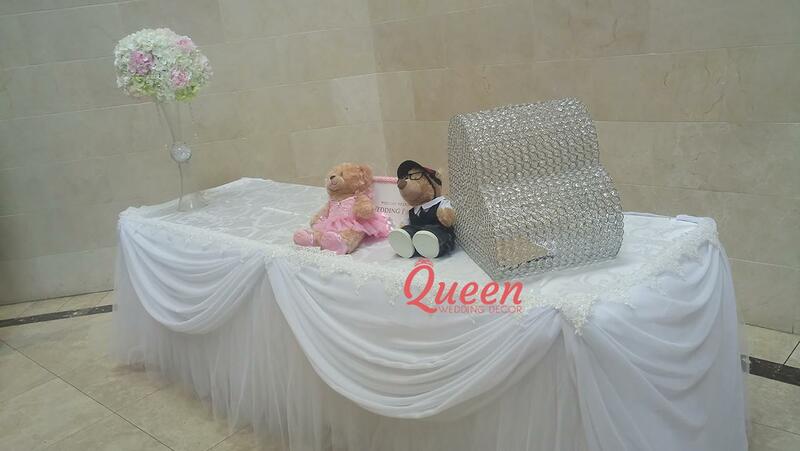 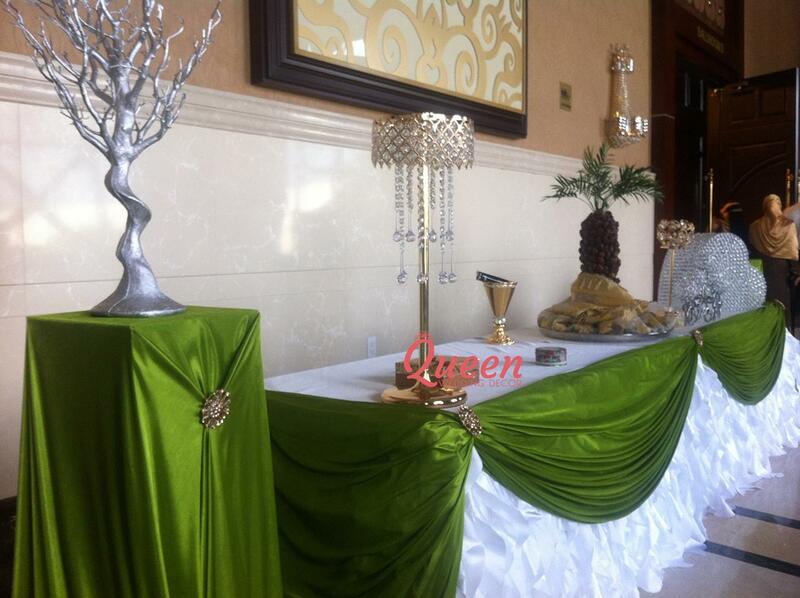 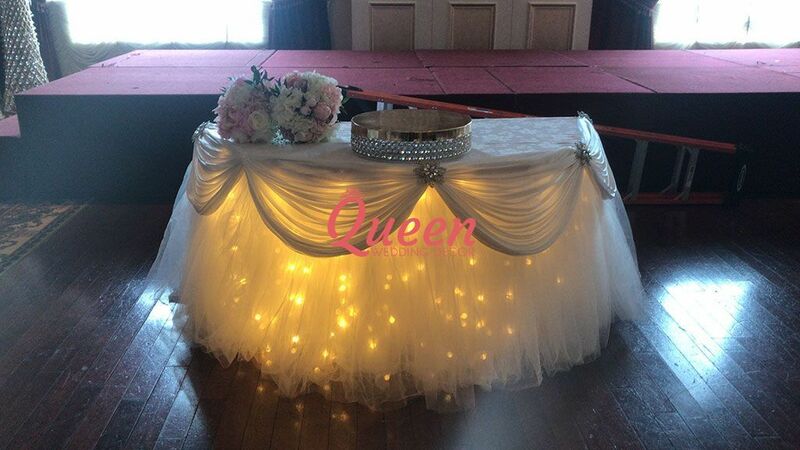 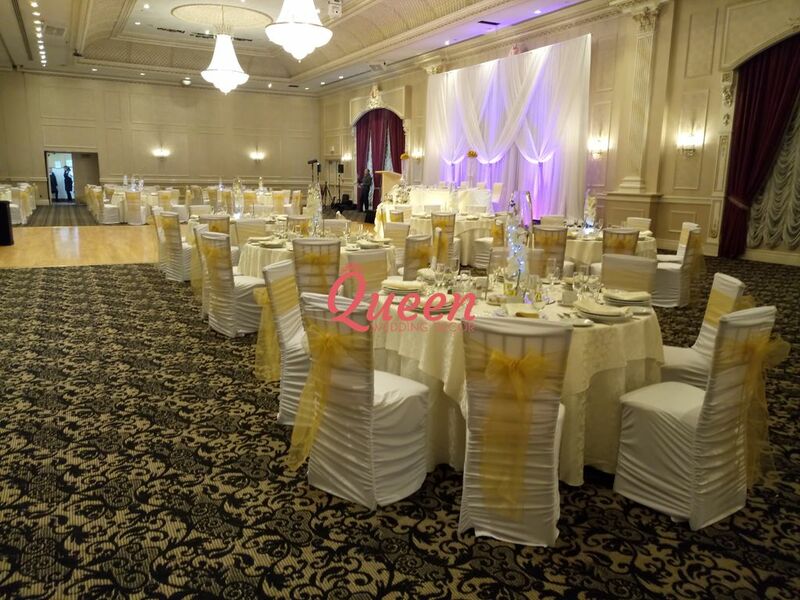 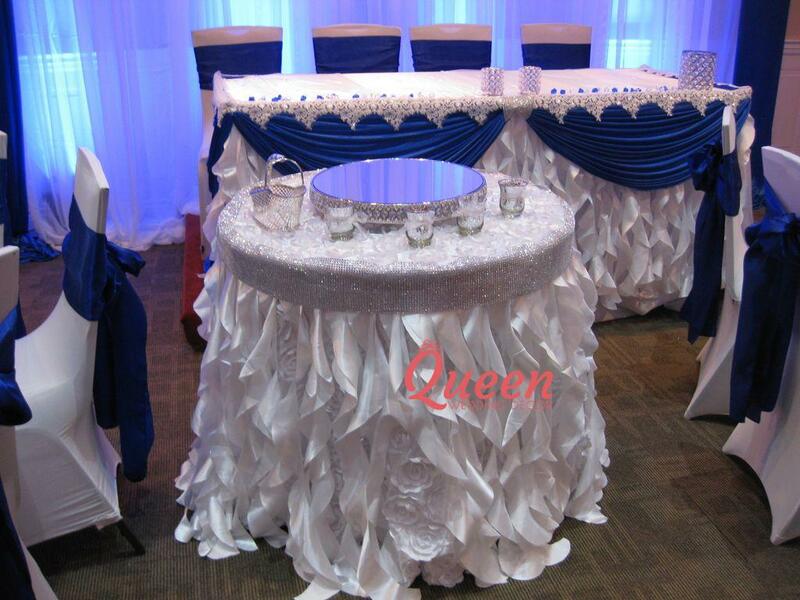 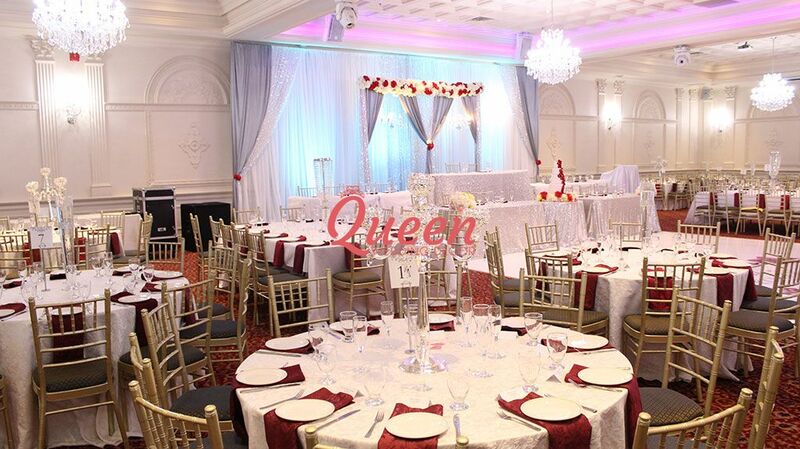 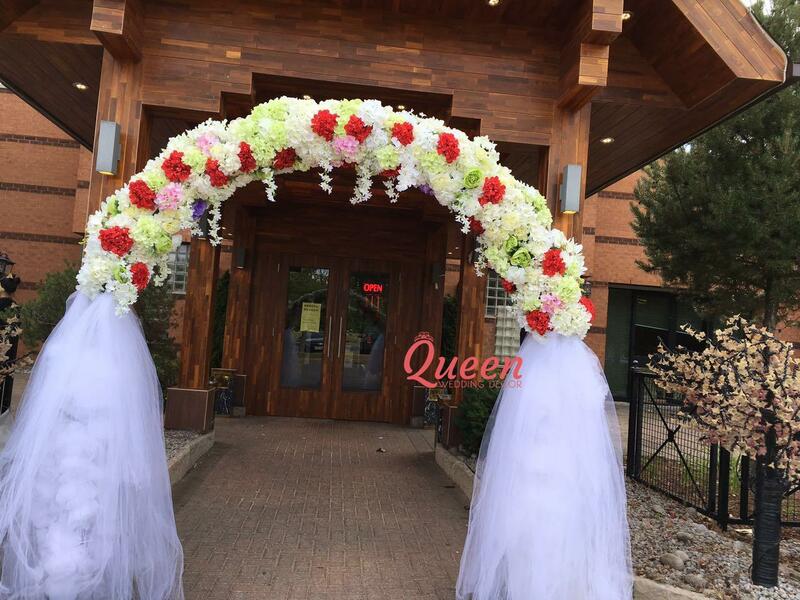 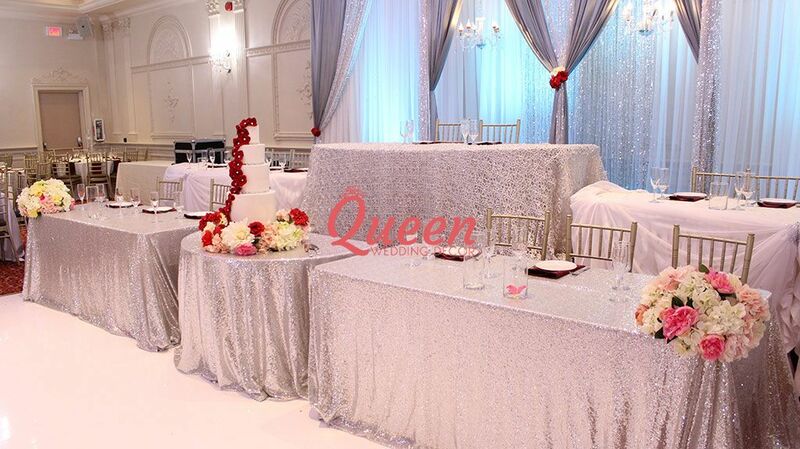 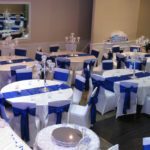 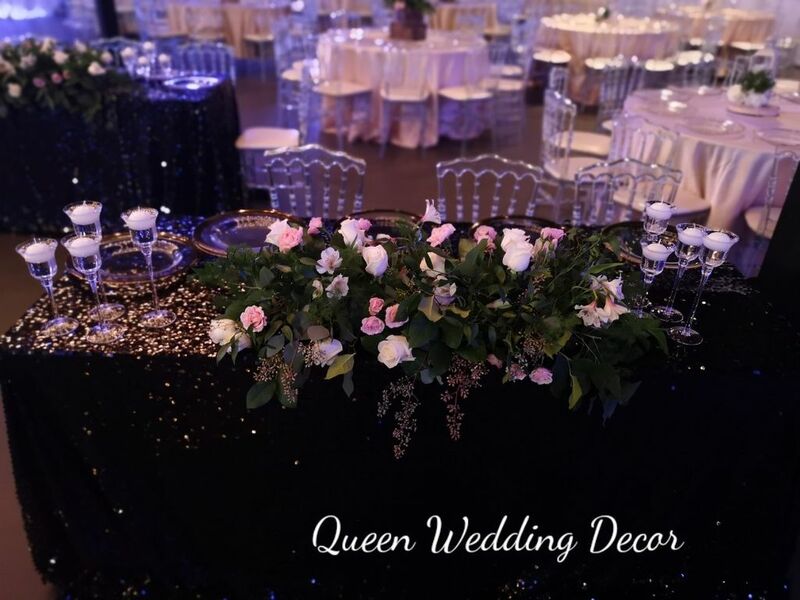 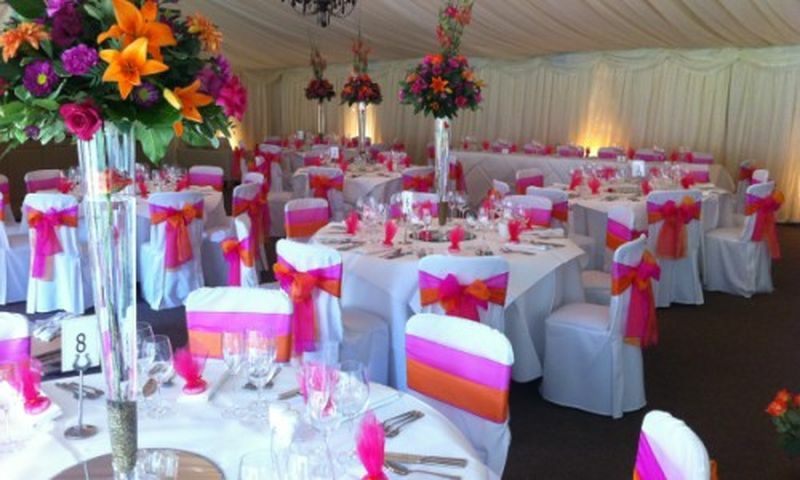 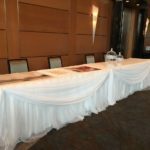 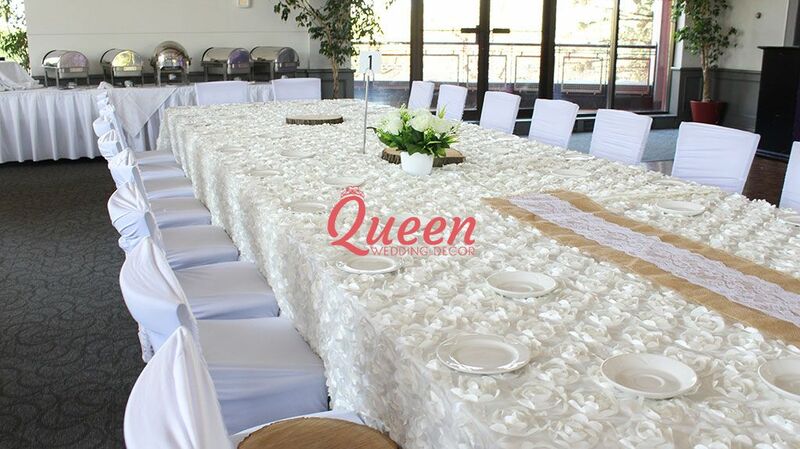 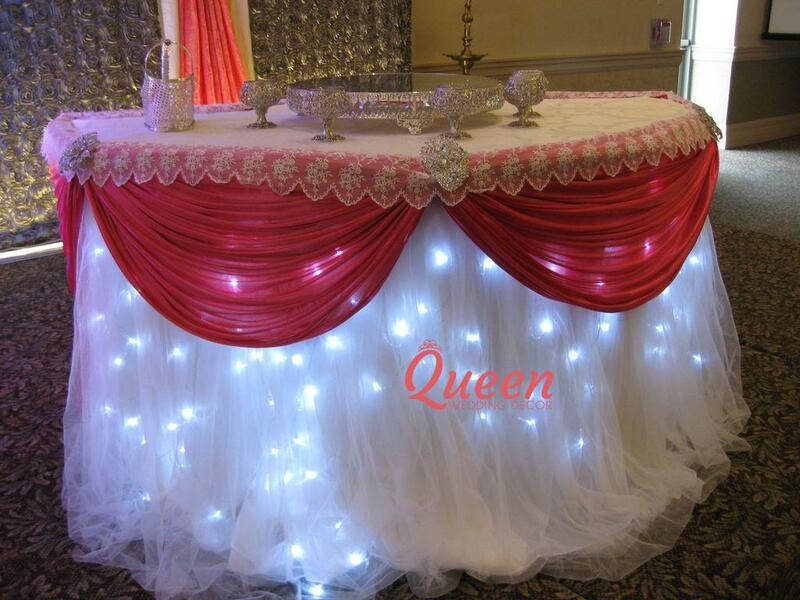 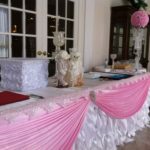 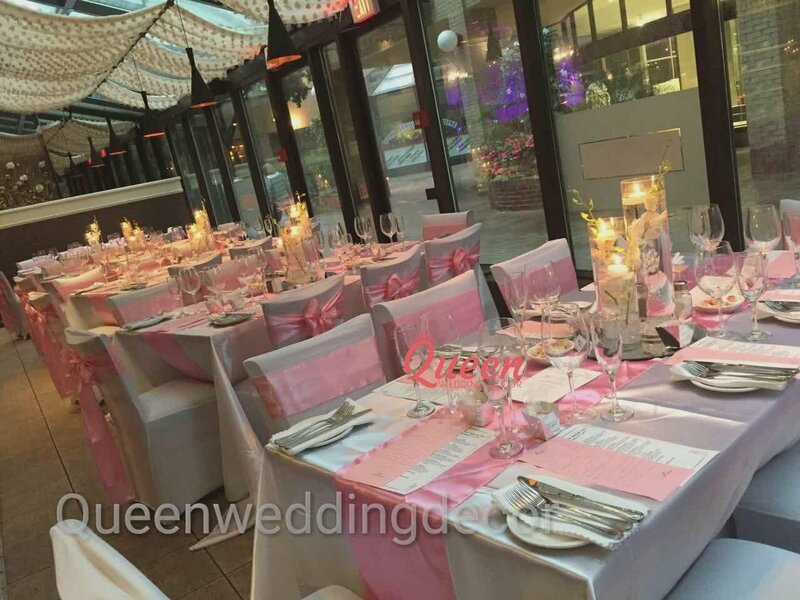 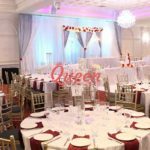 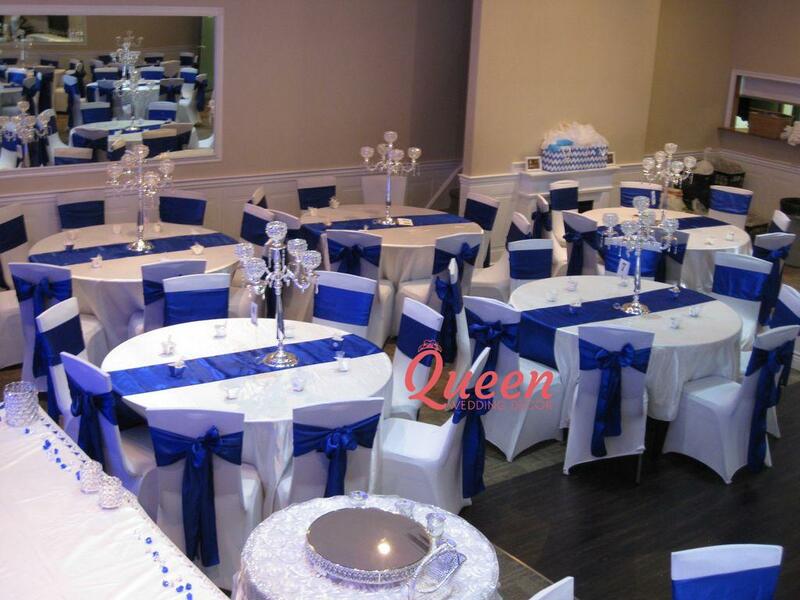 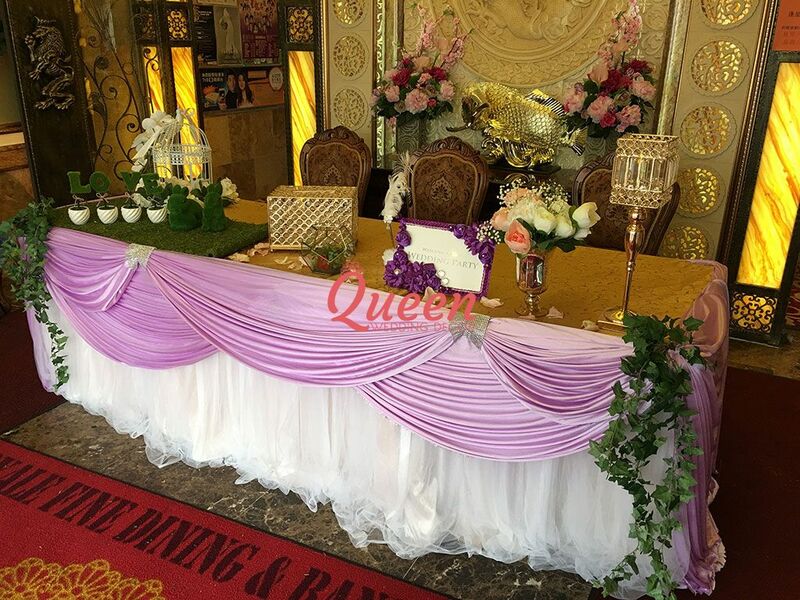 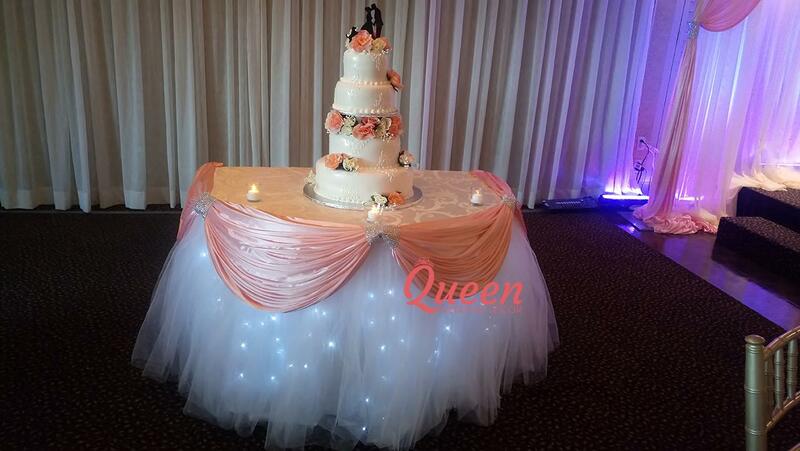 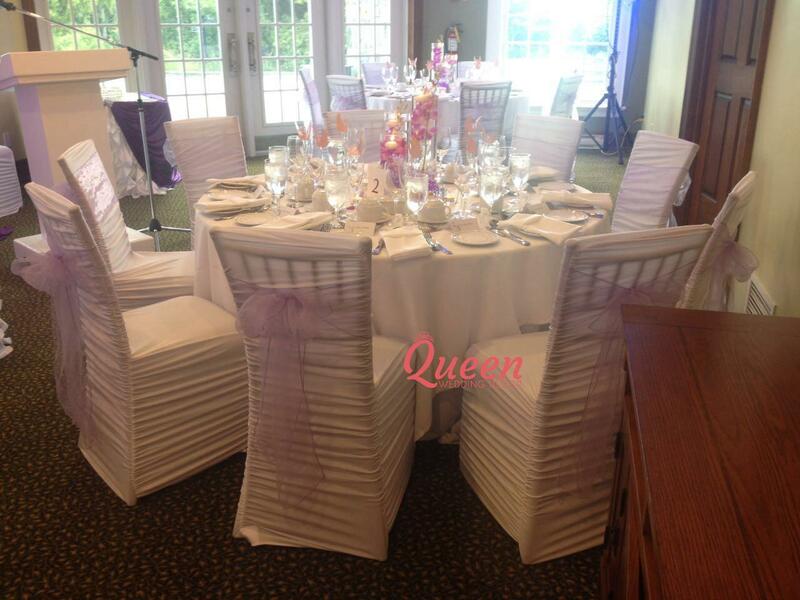 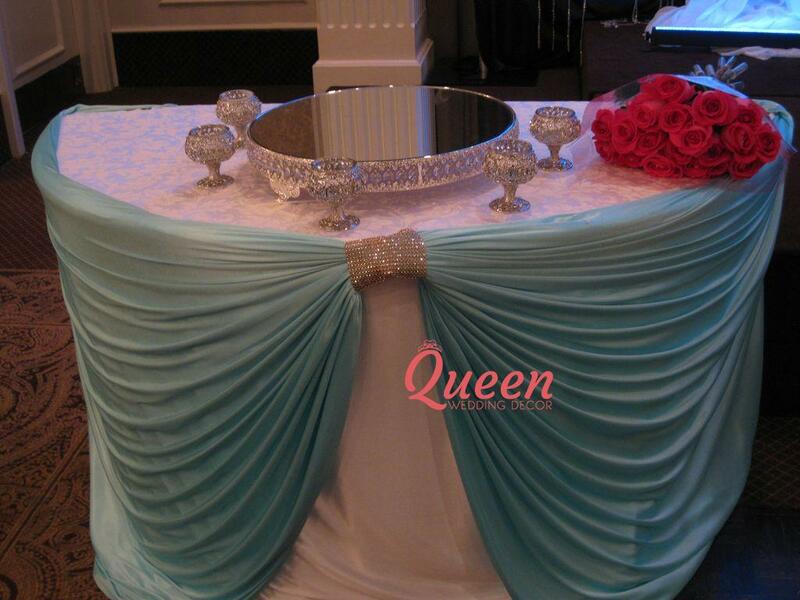 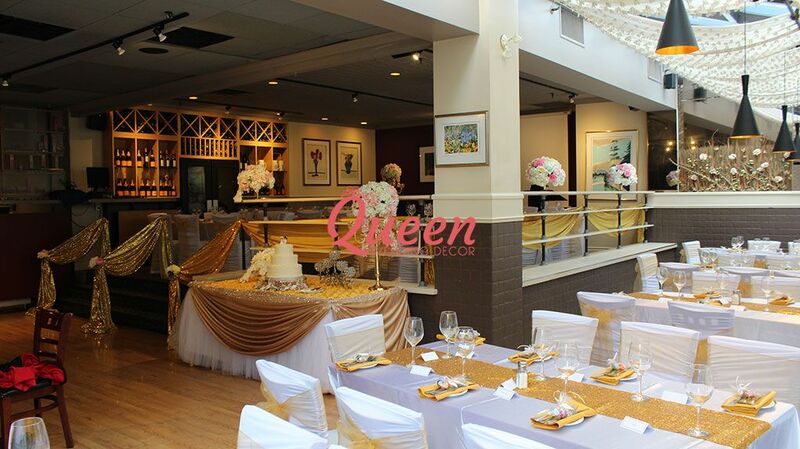 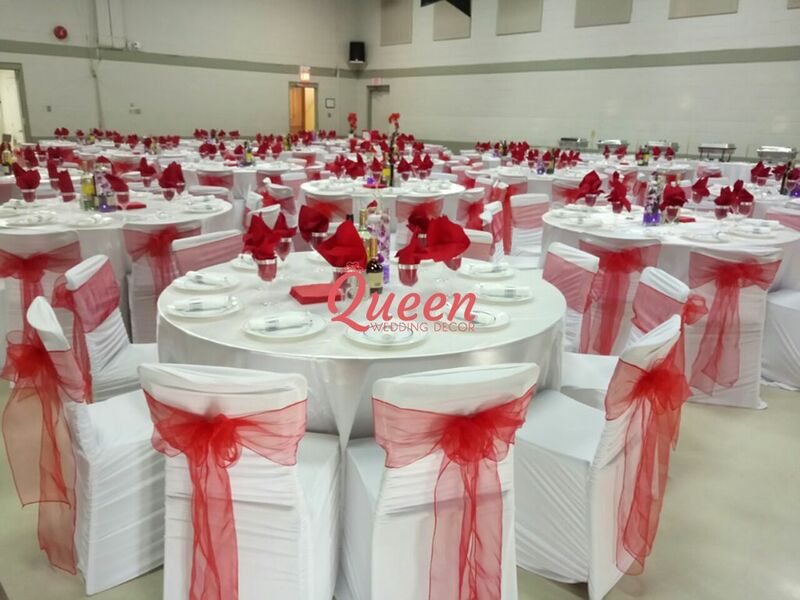 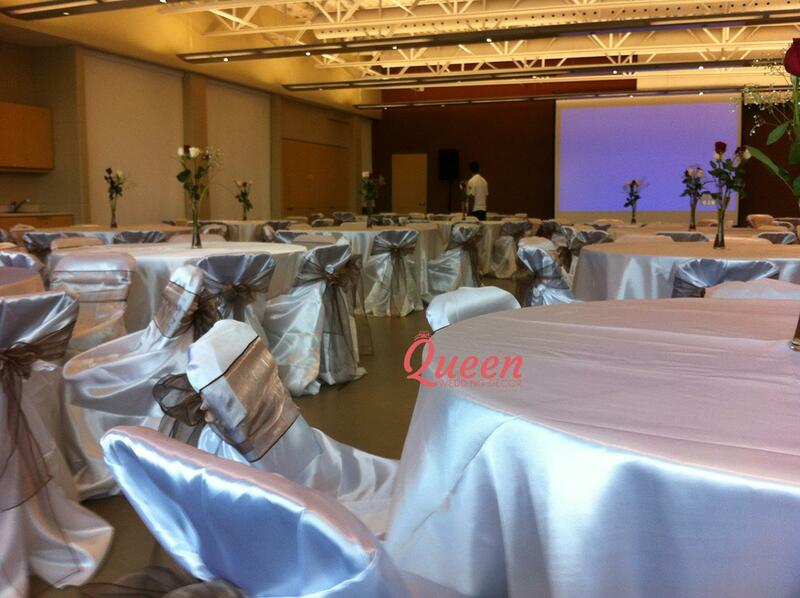 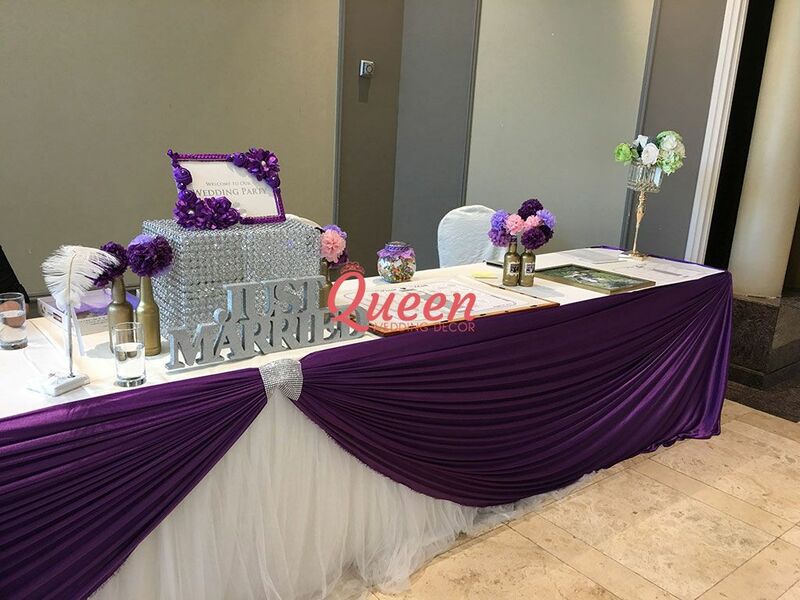 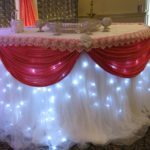 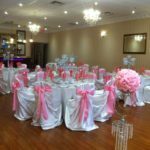 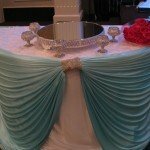 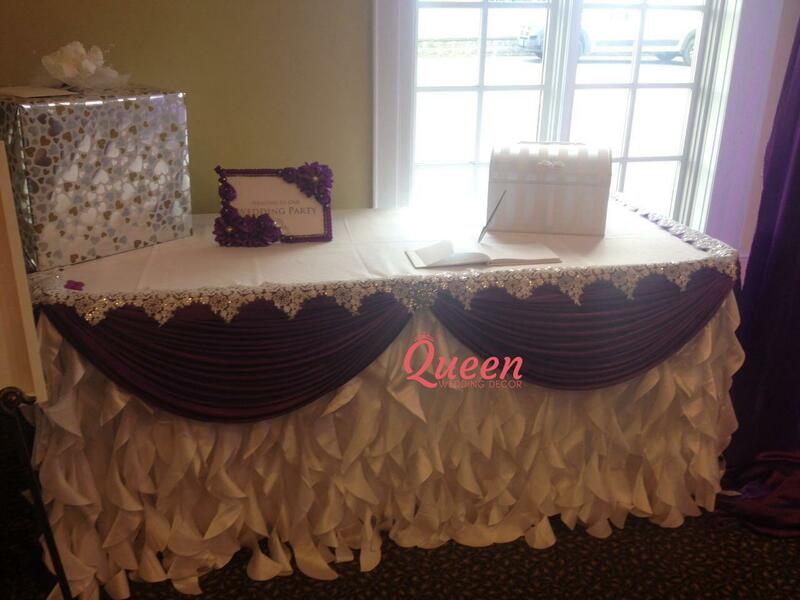 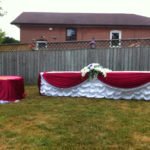 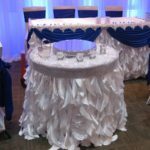 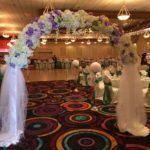 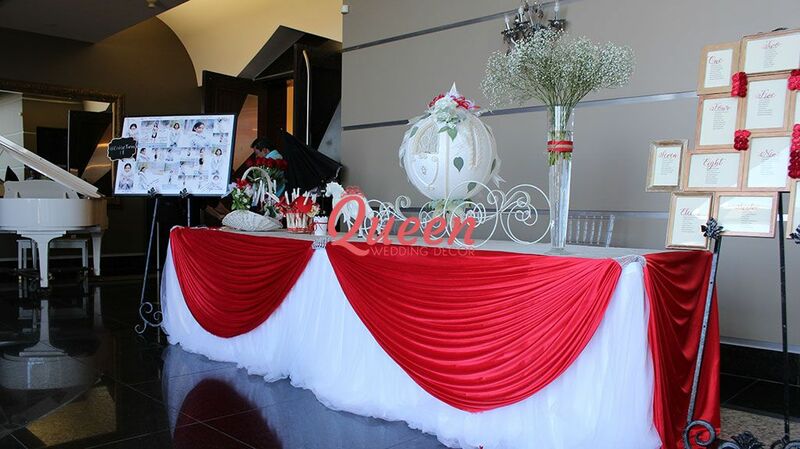 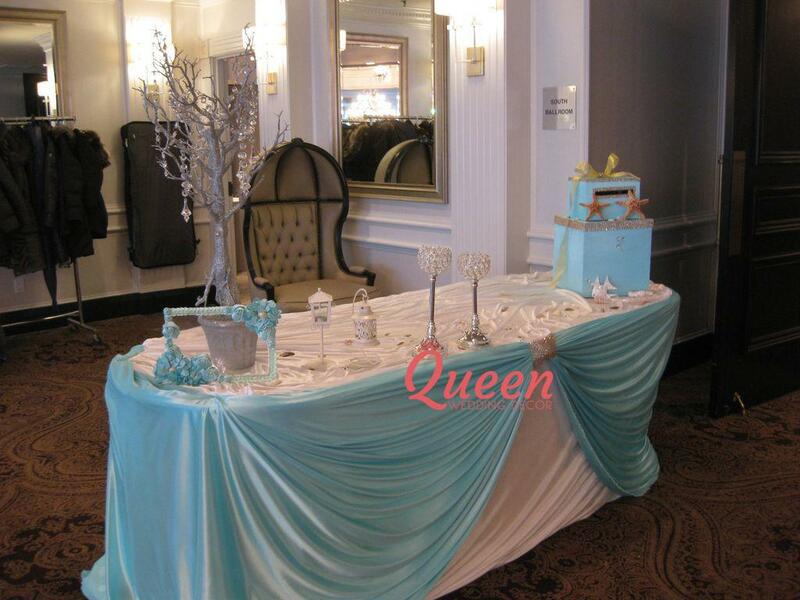 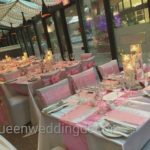 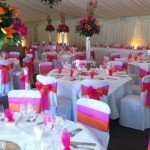 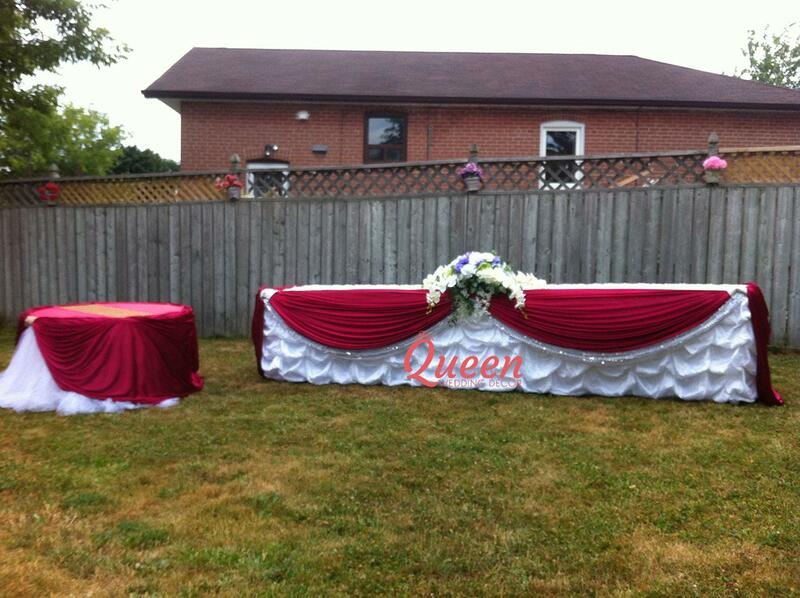 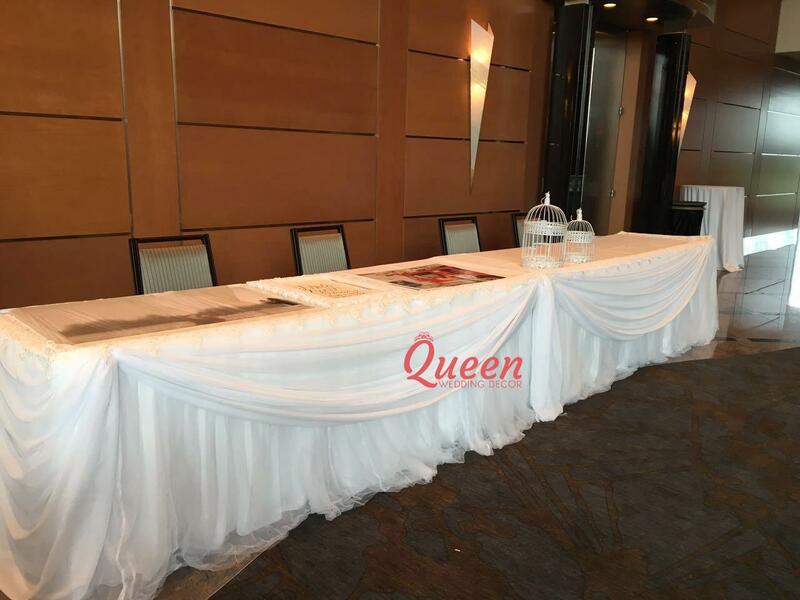 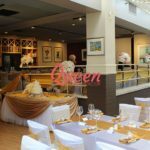 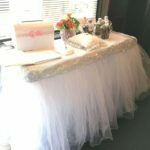 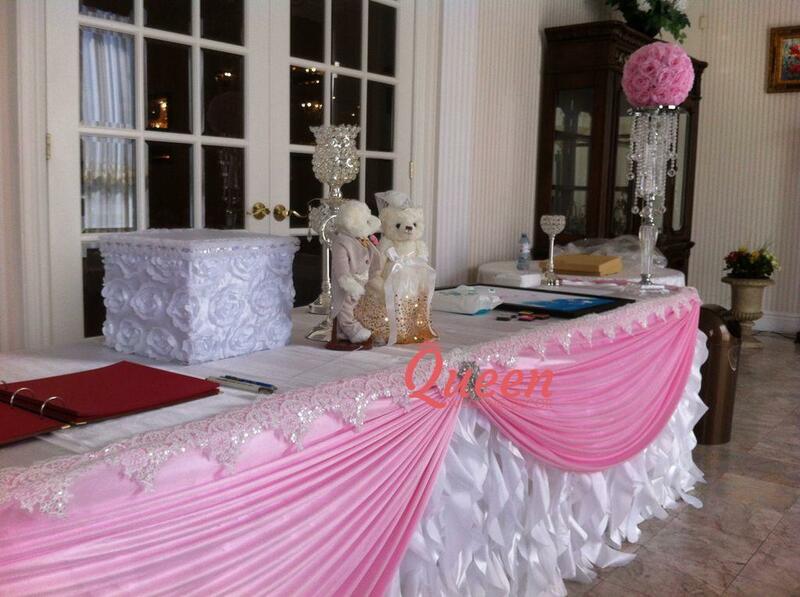 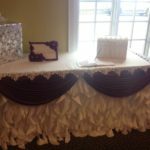 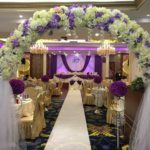 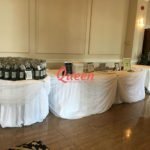 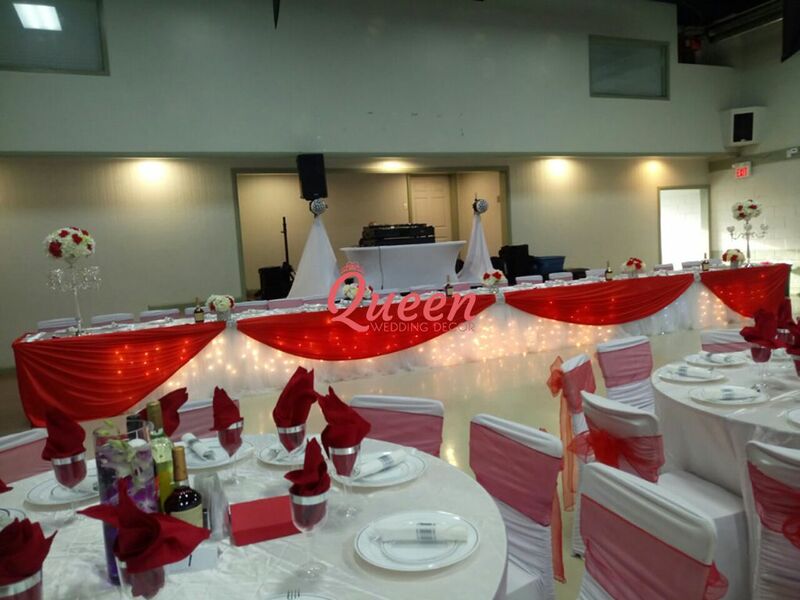 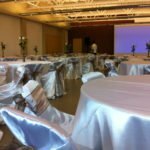 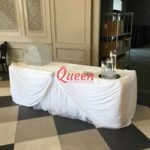 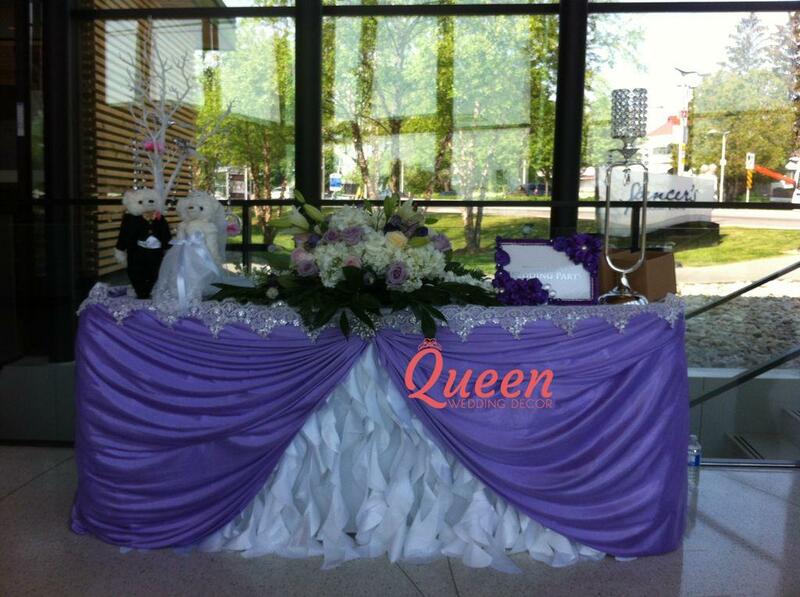 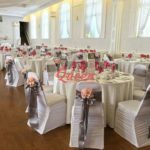 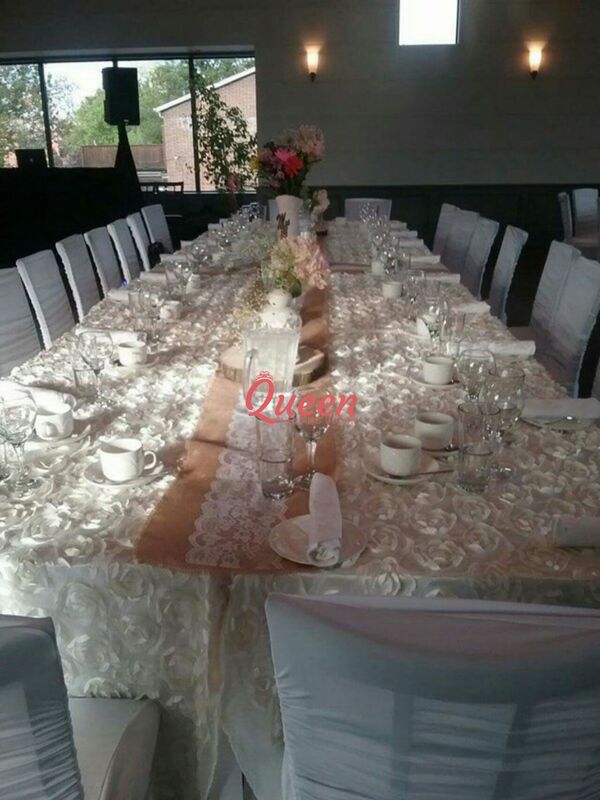 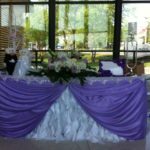 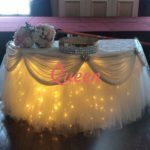 Tablecloths, Table Runners, Overlays, Napkins, Sash or Sash Bands and Head Table Skirting. 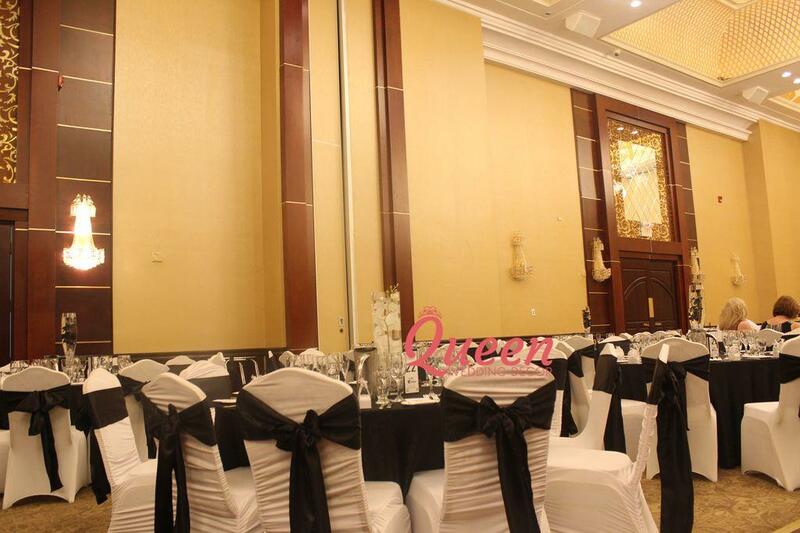 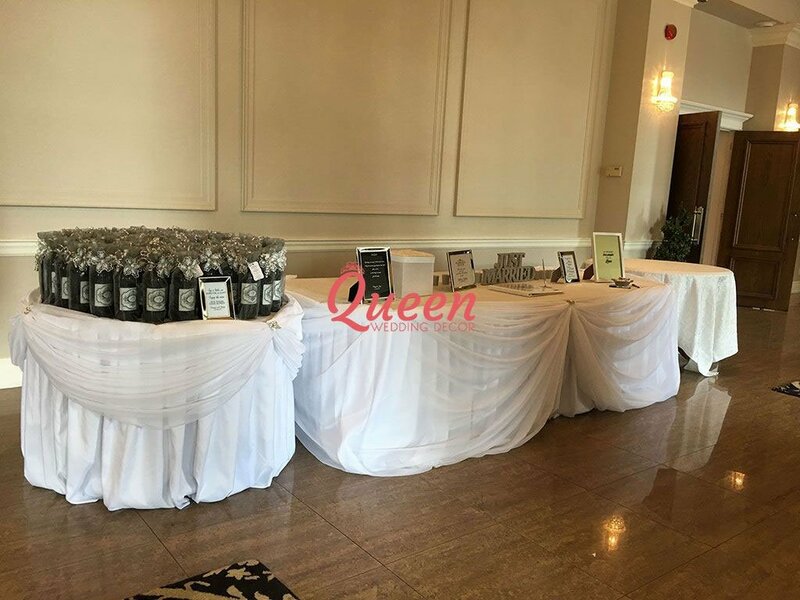 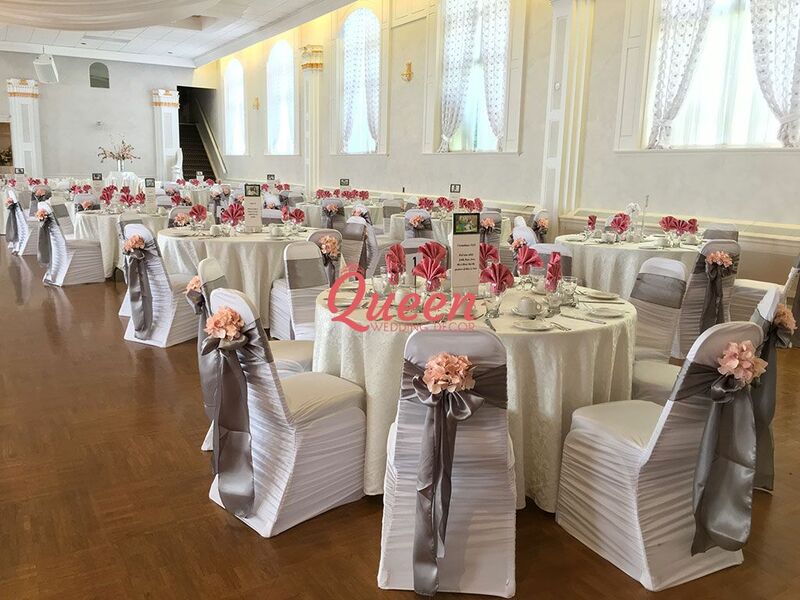 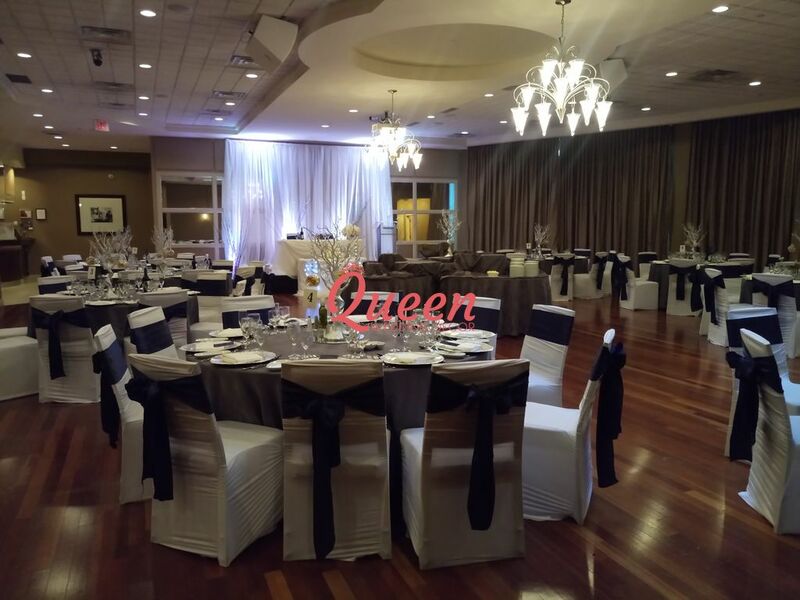 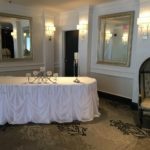 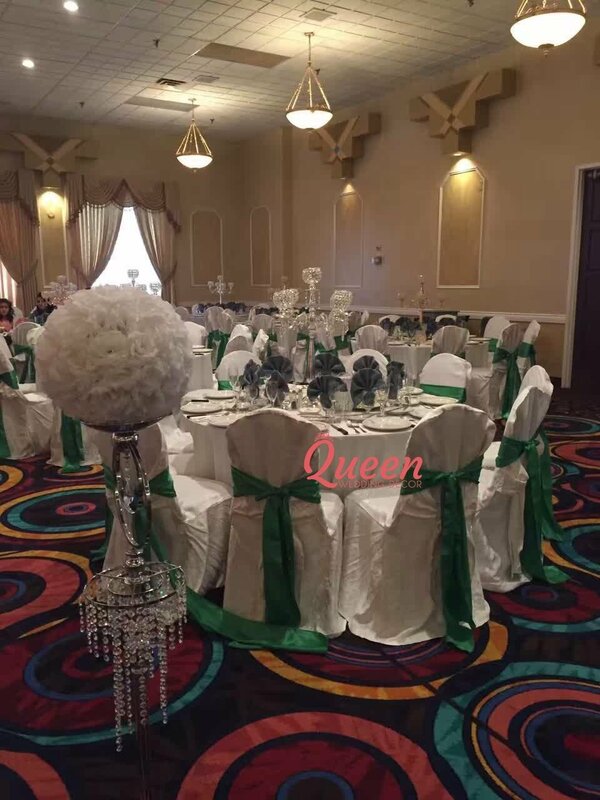 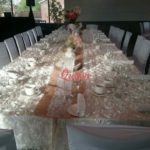 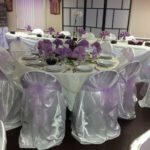 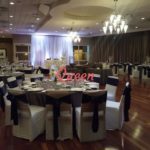 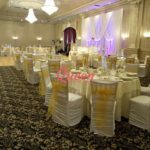 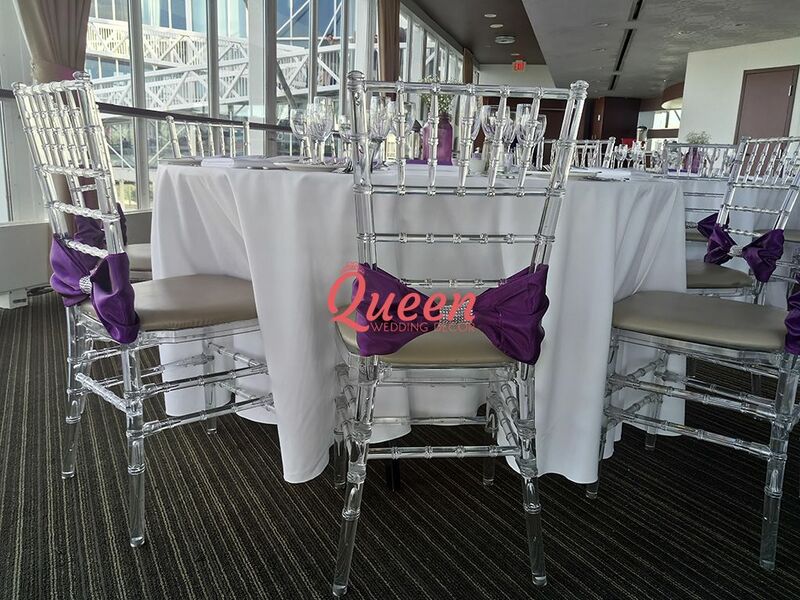 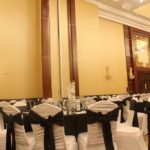 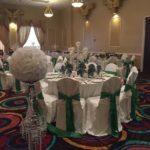 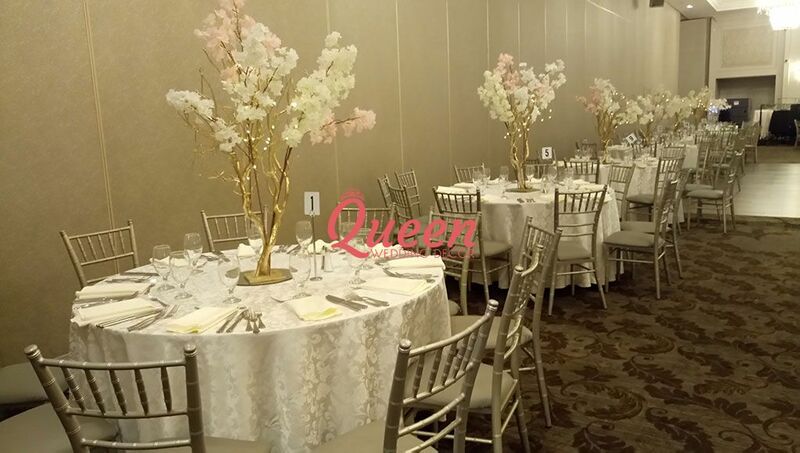 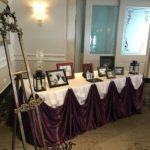 Our standard banquet chair covers include black, white and ivory. 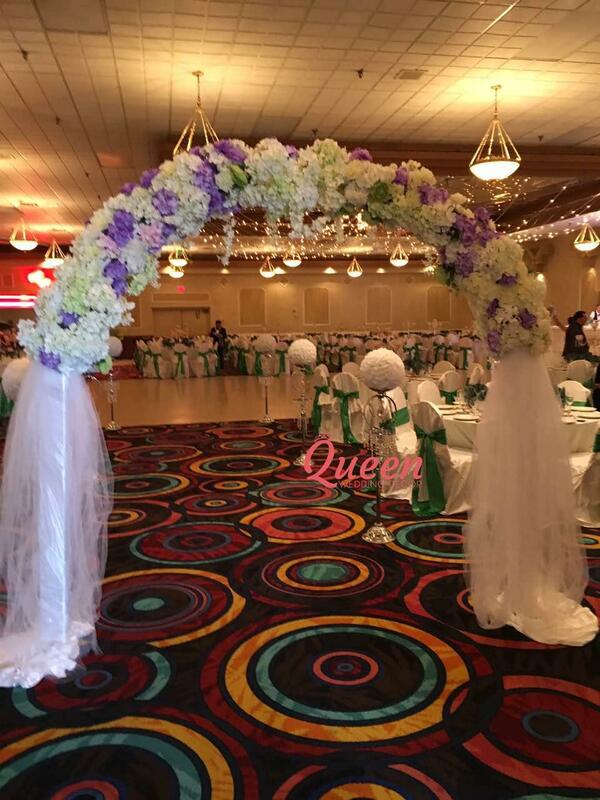 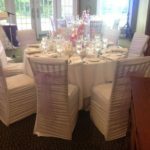 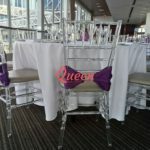 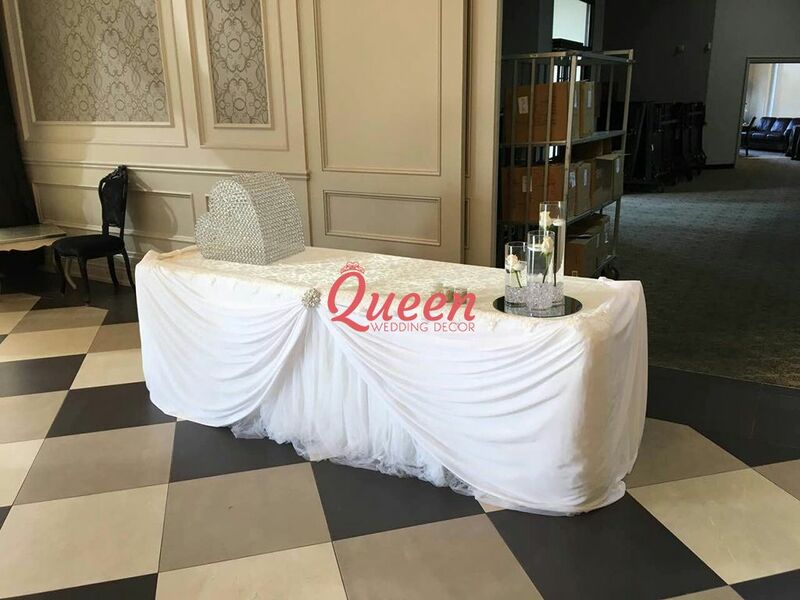 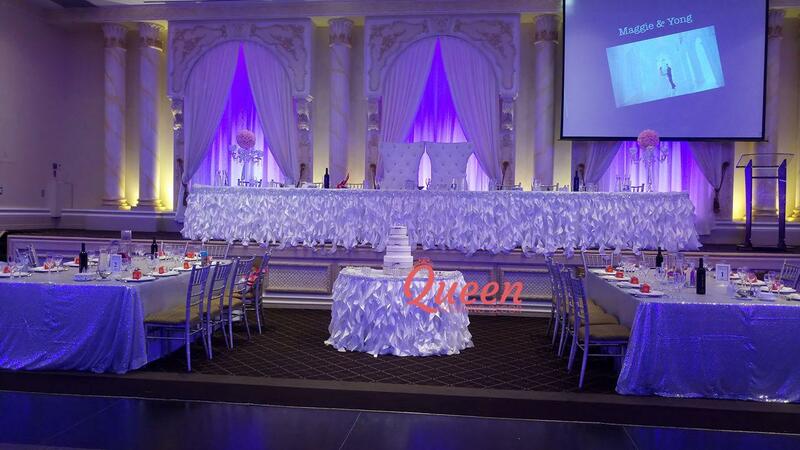 Our custom swagback chair covers come in ivory.